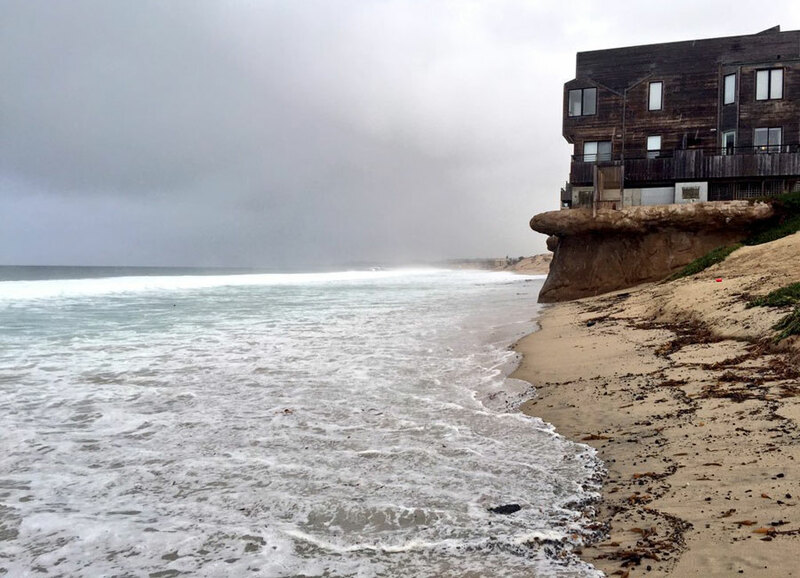 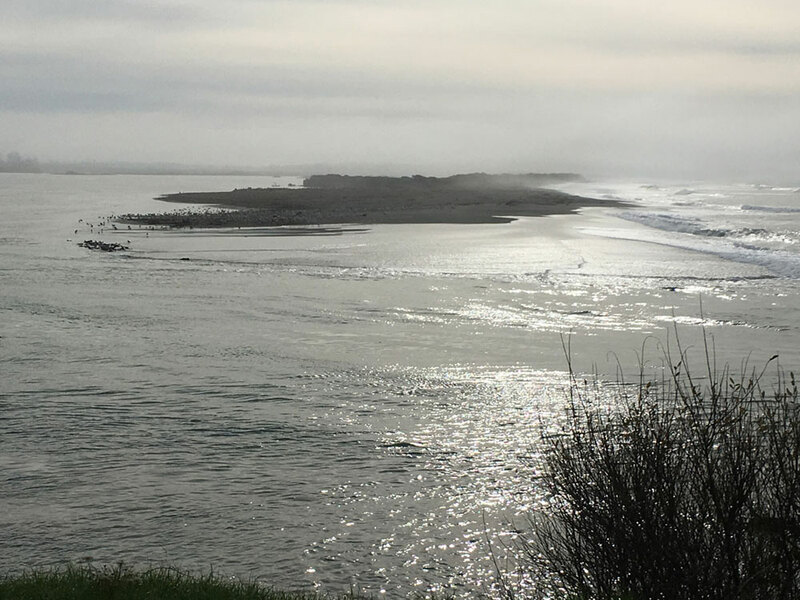 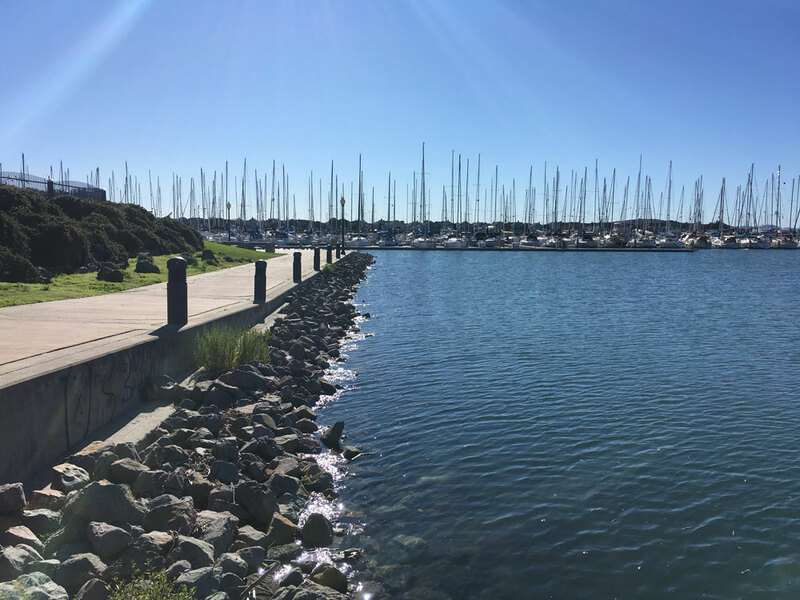 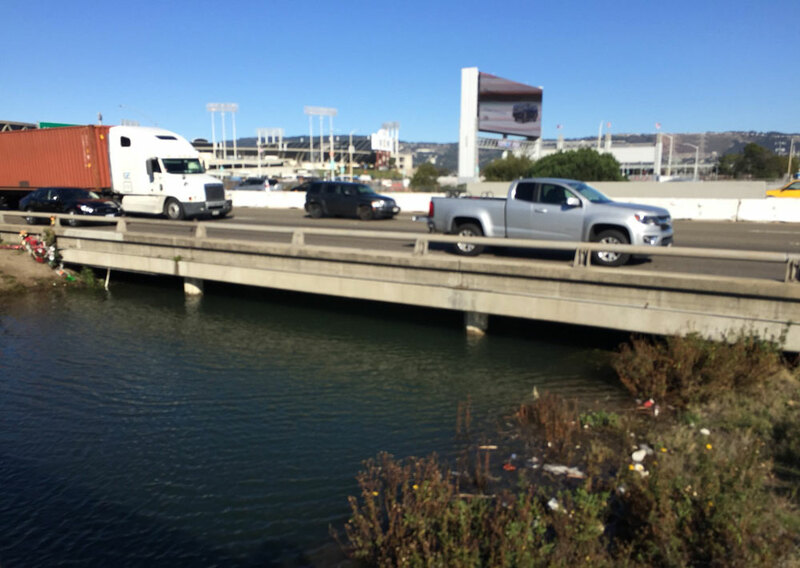 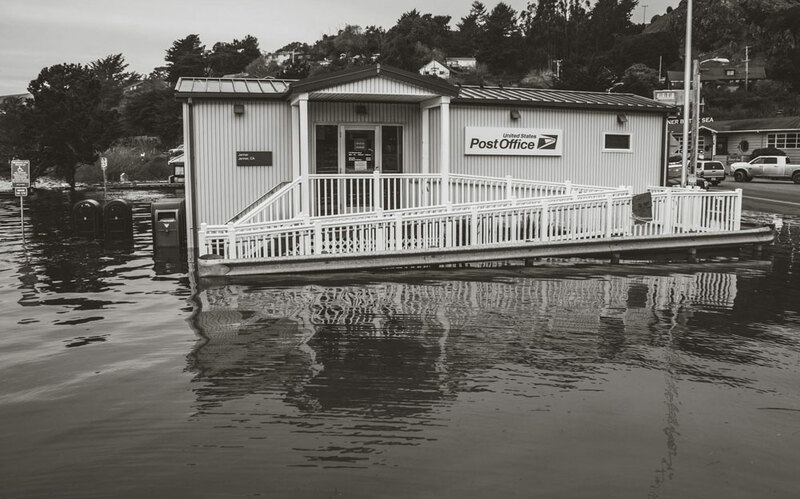 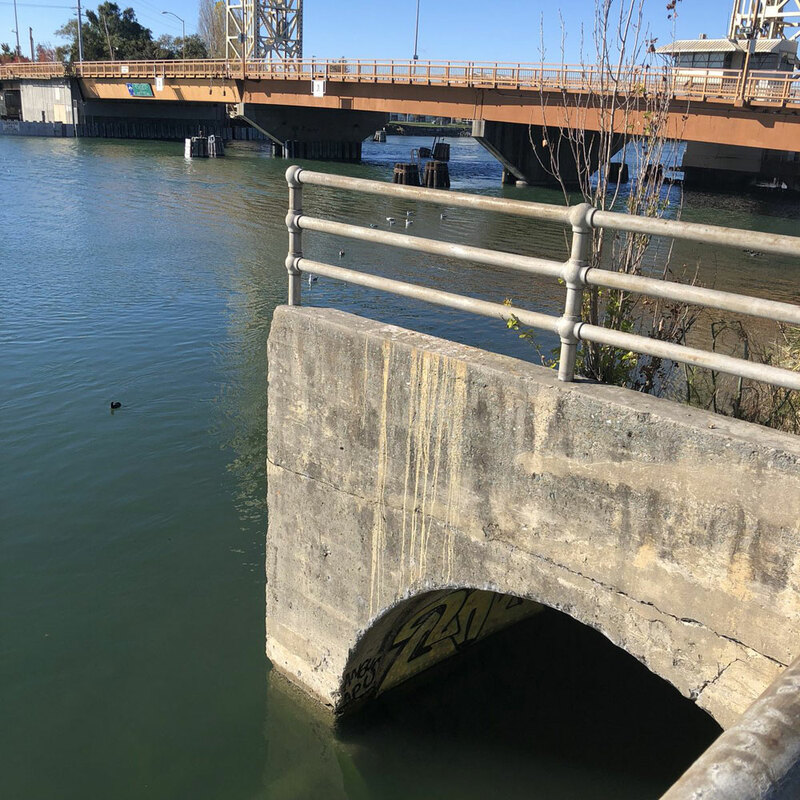 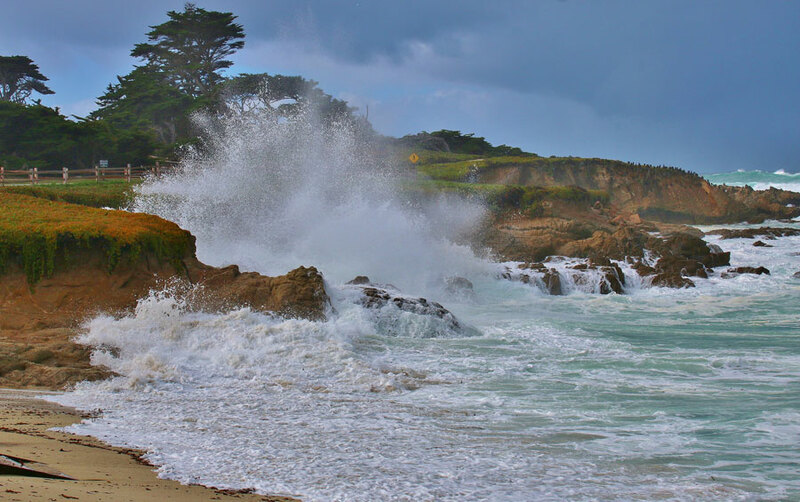 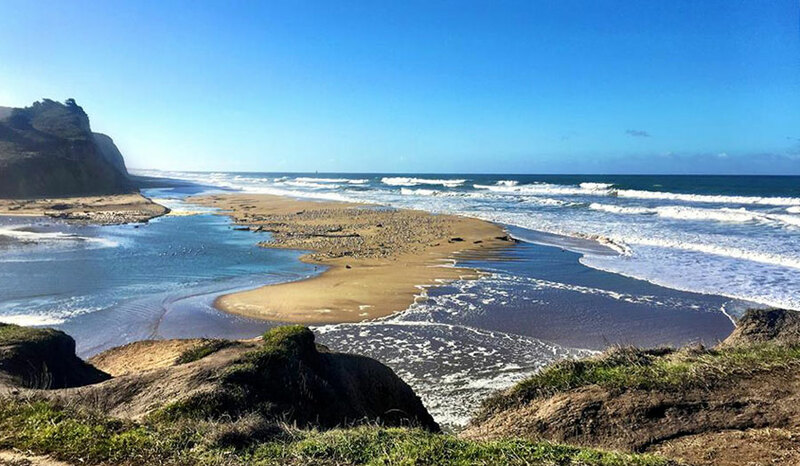 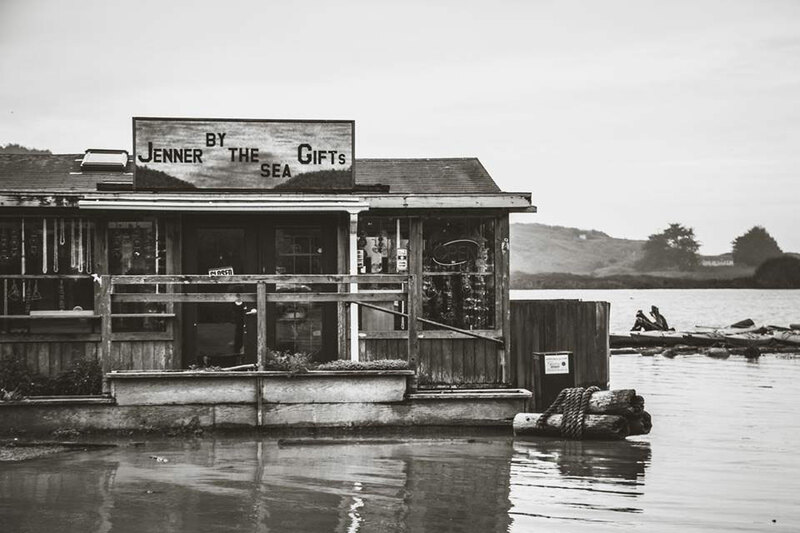 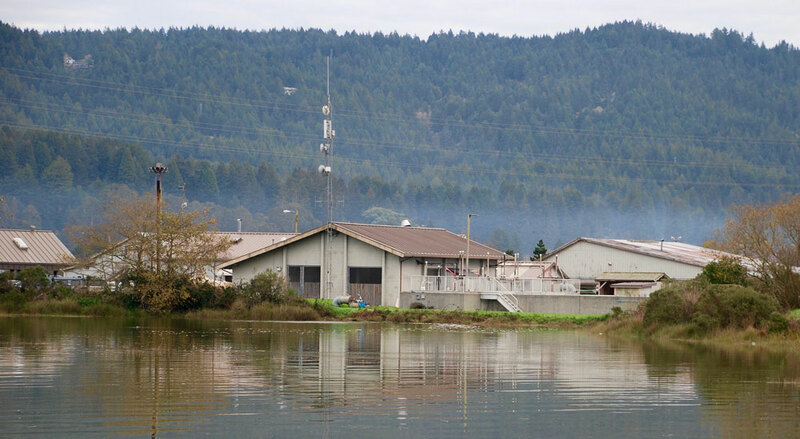 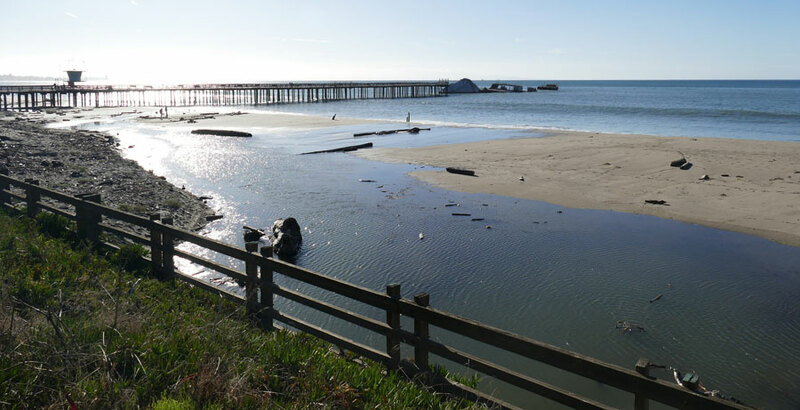 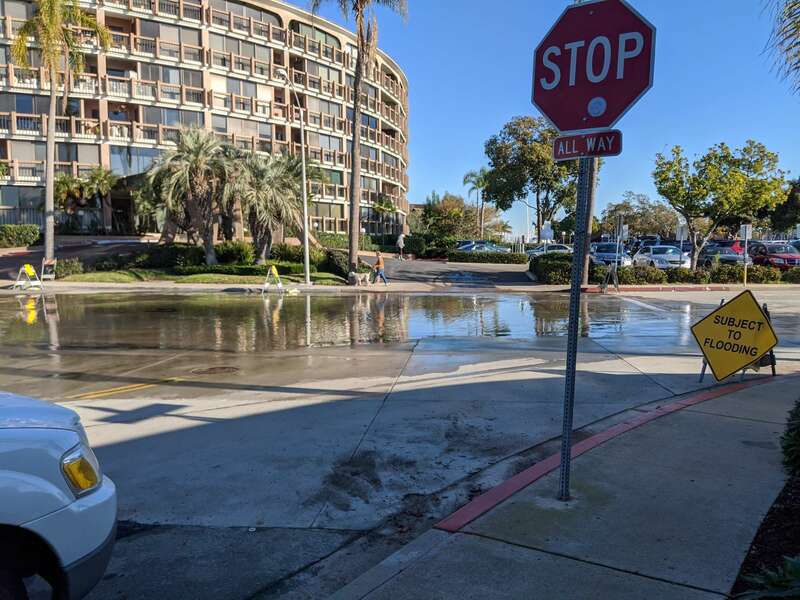 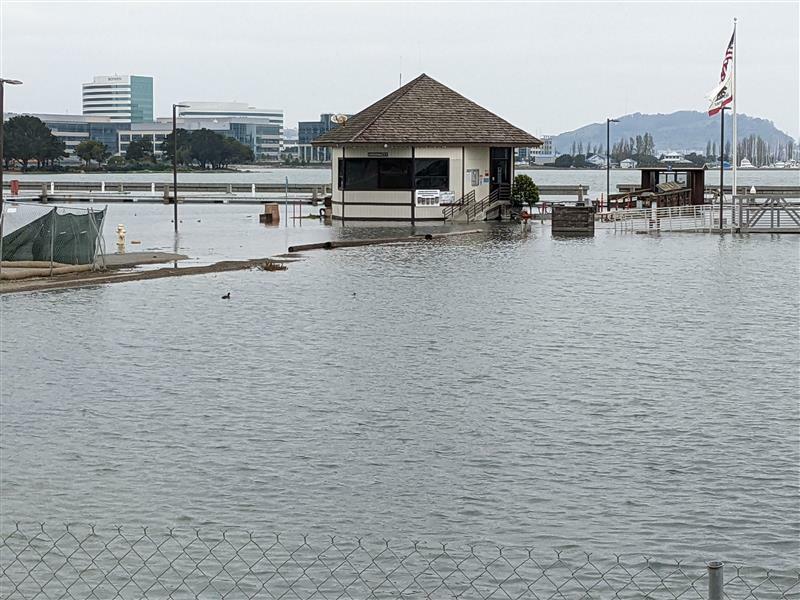 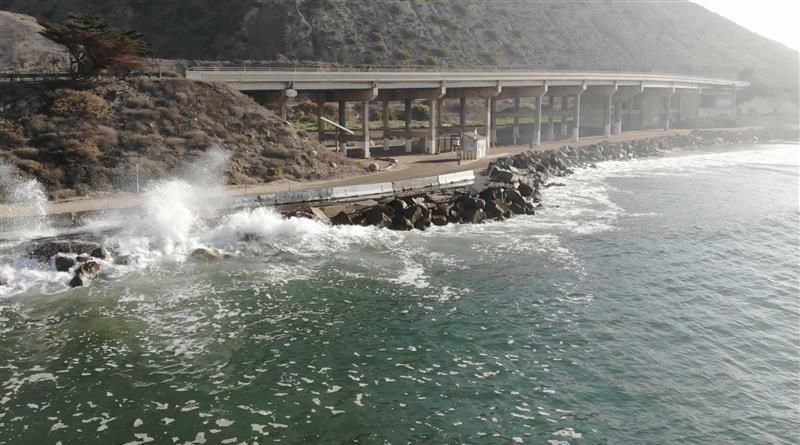 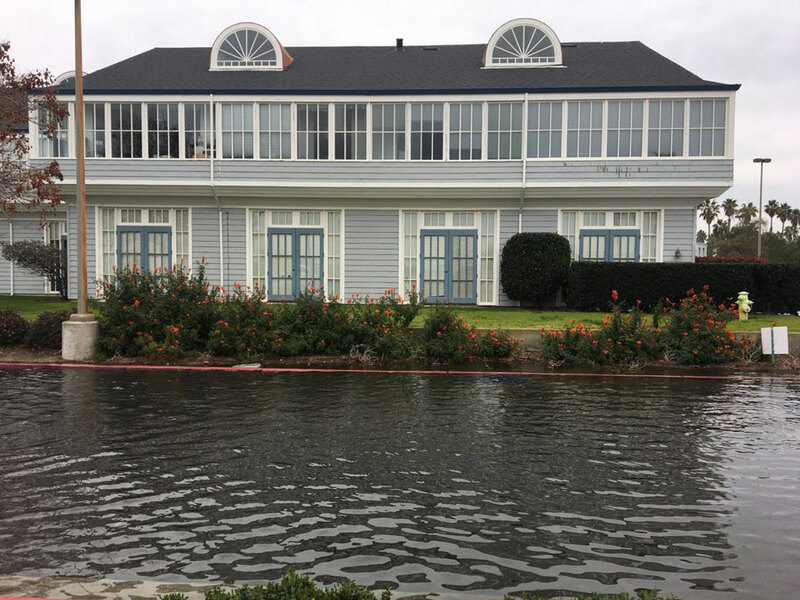 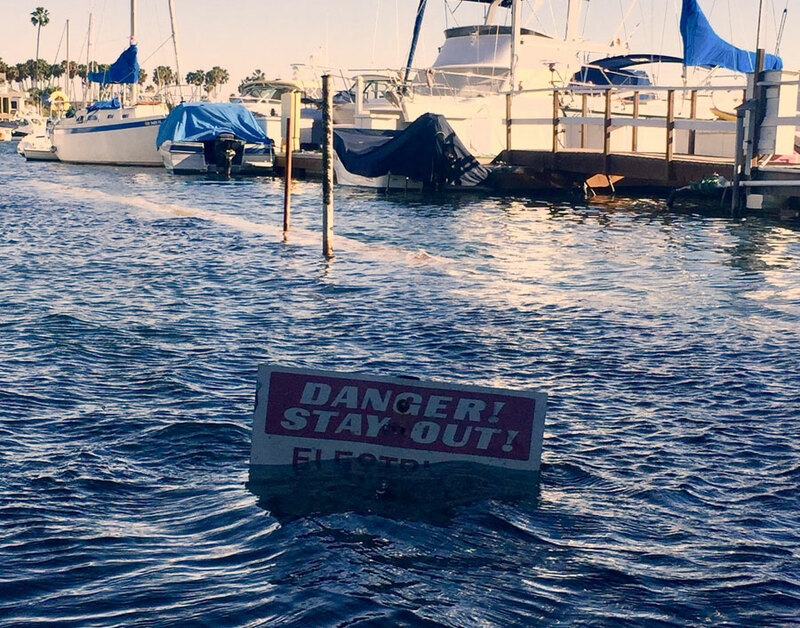 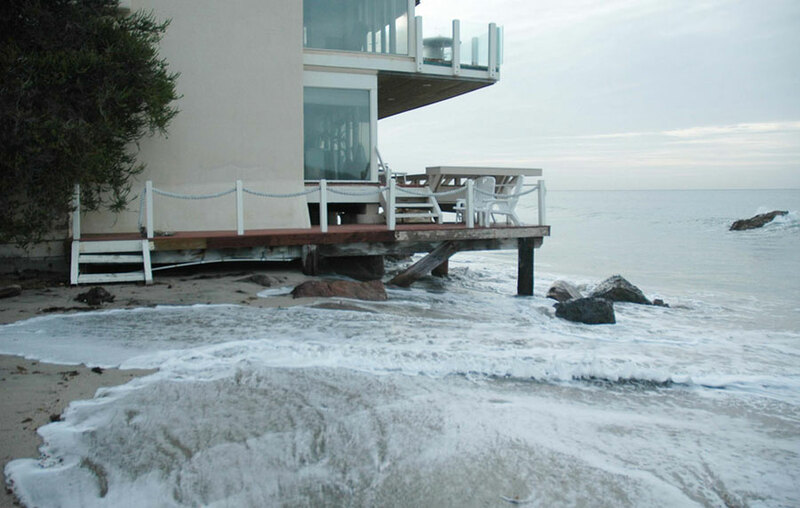 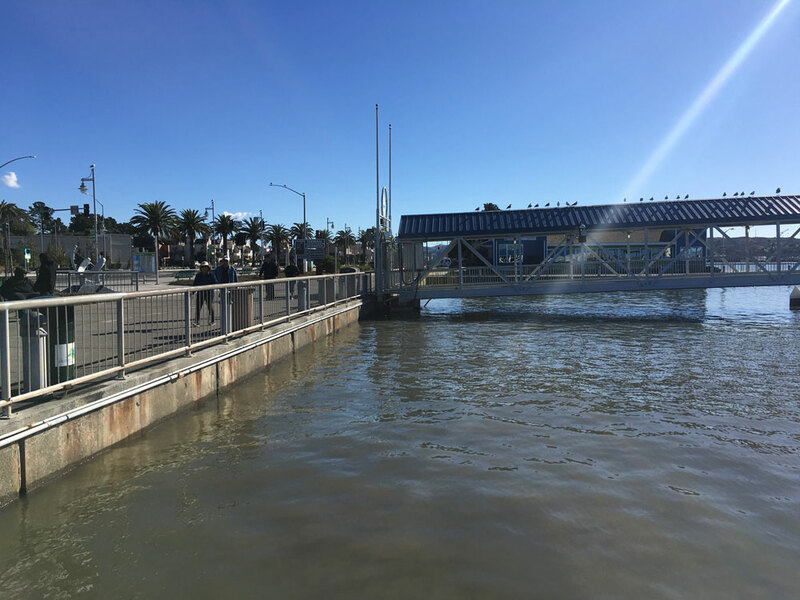 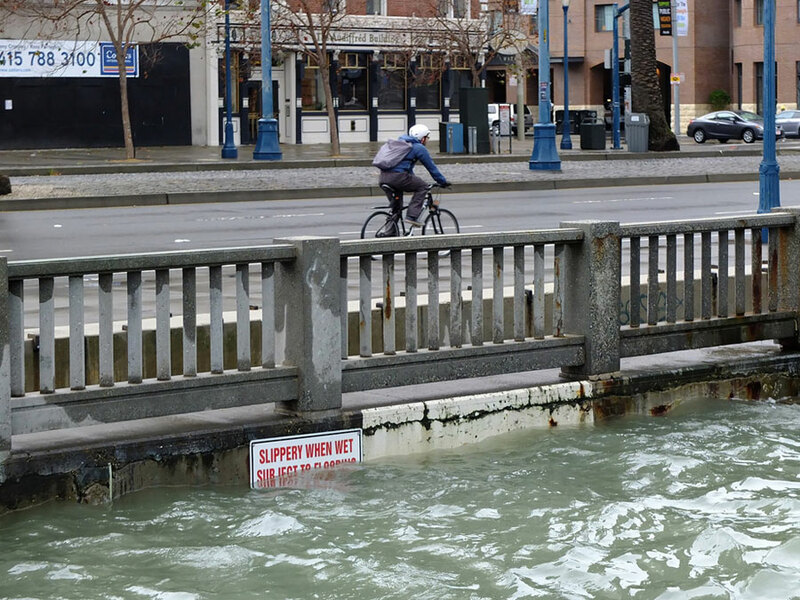 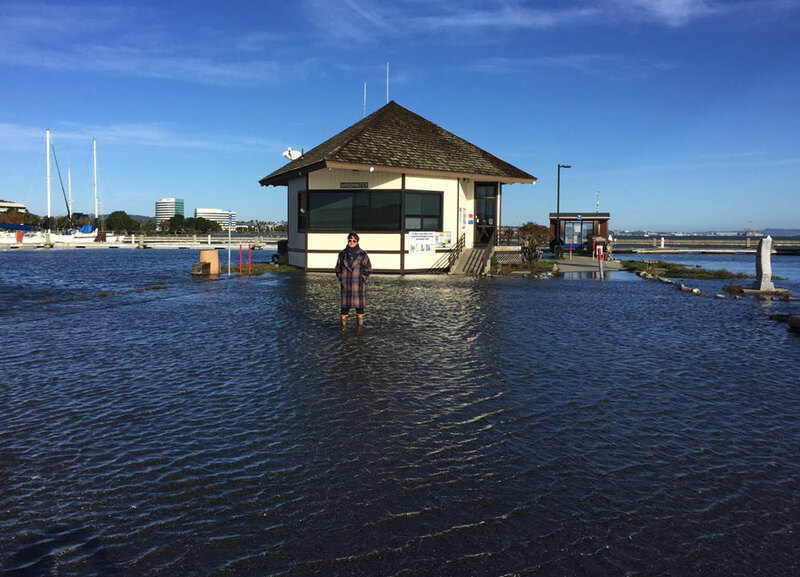 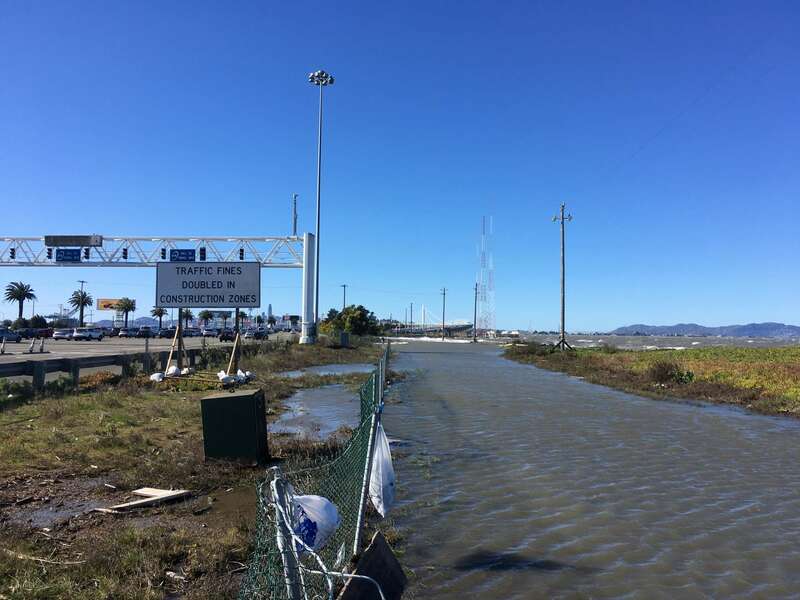 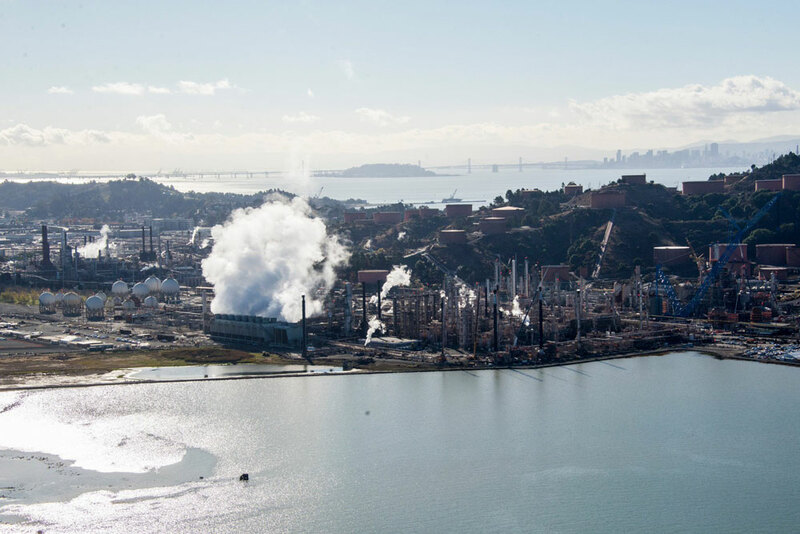 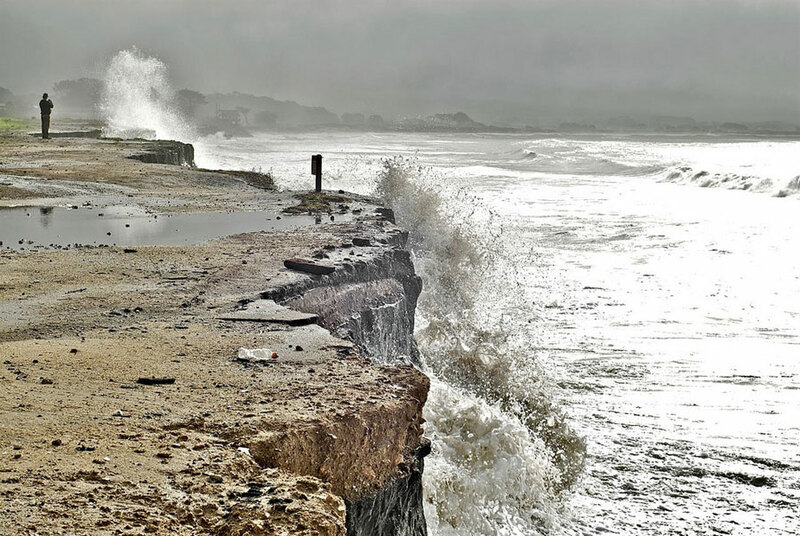 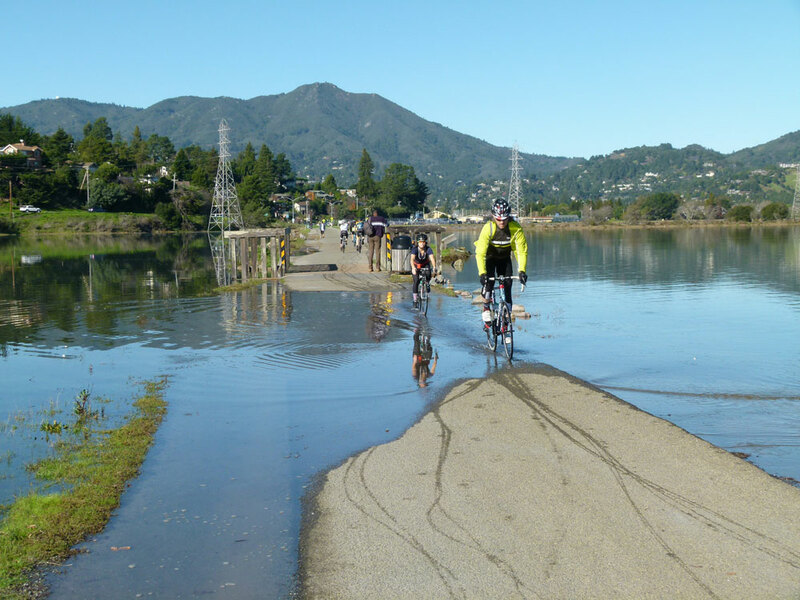 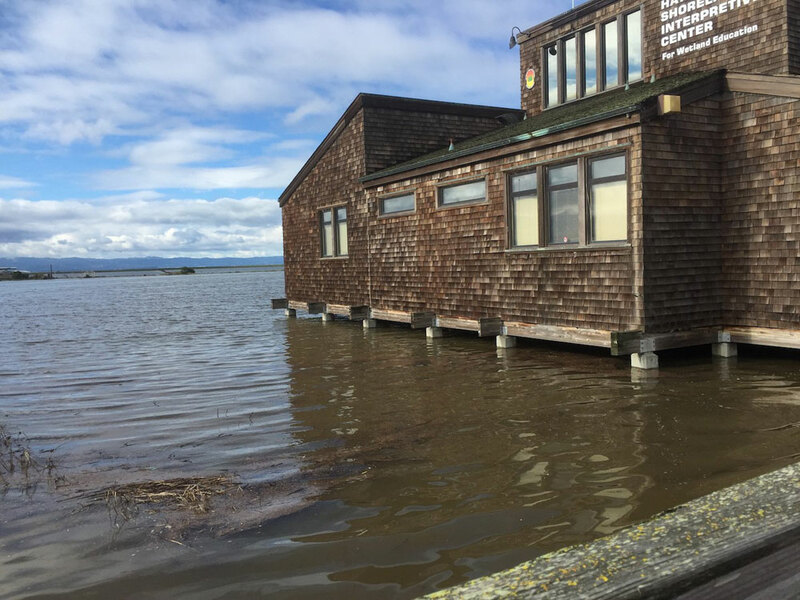 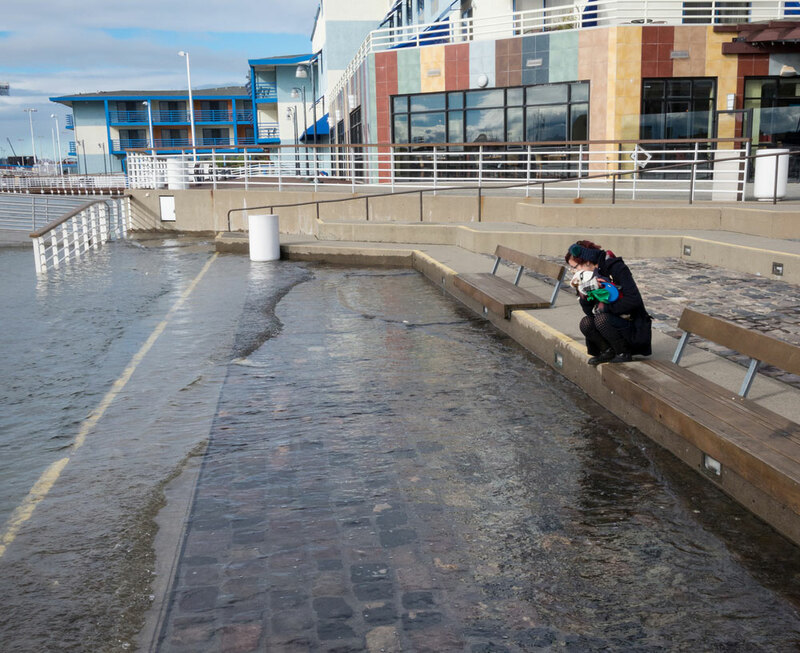 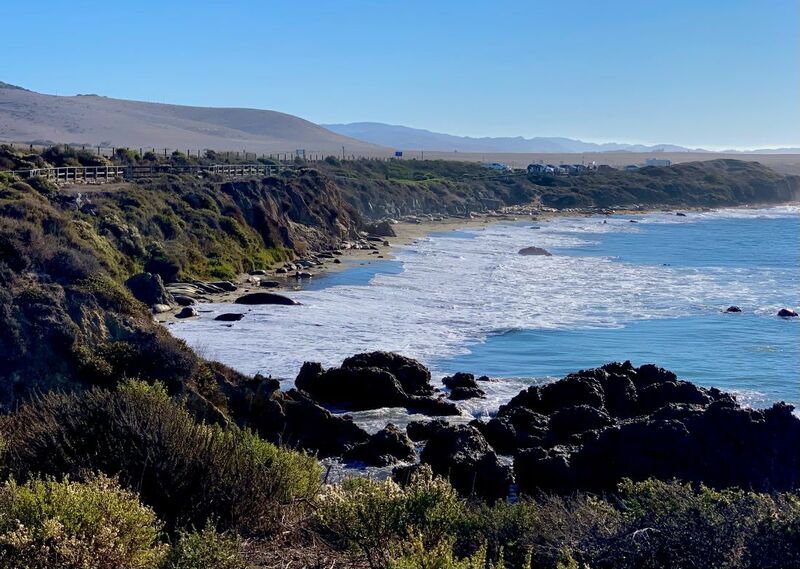 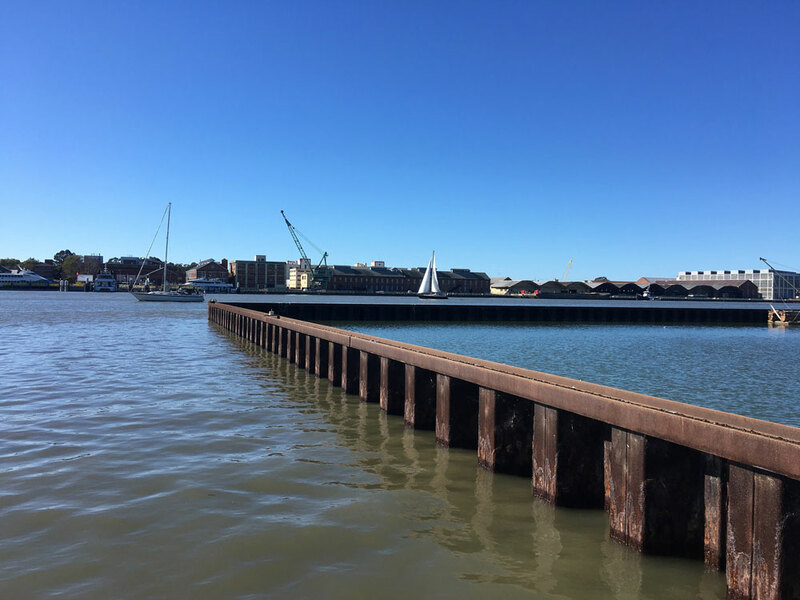 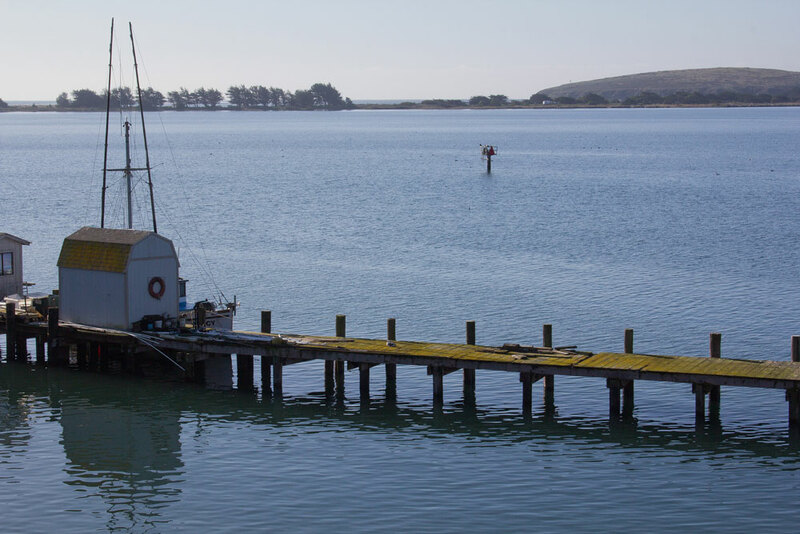 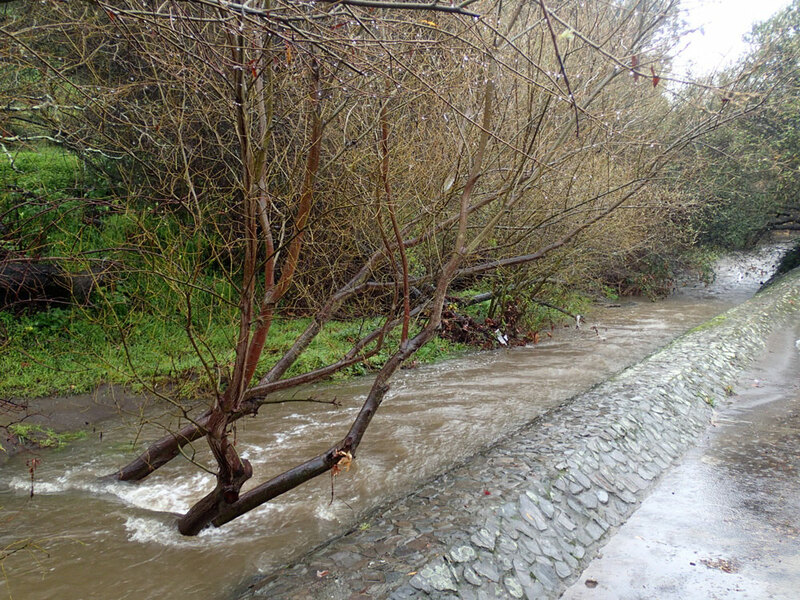 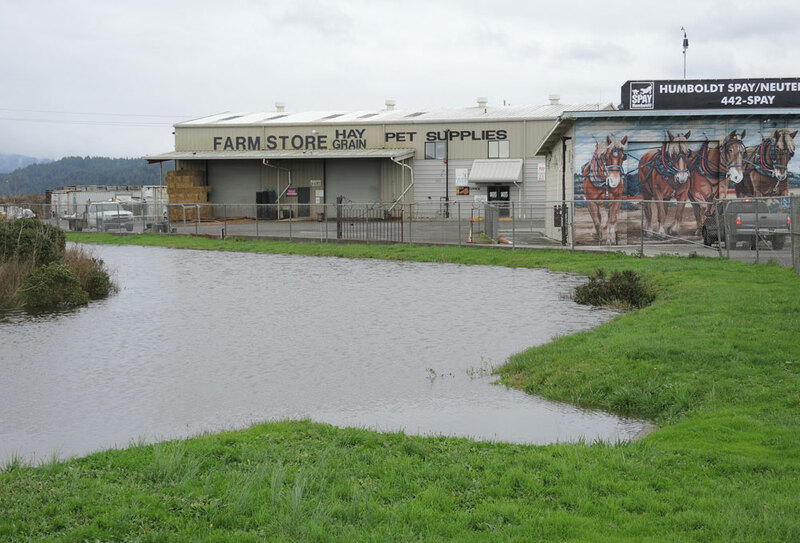 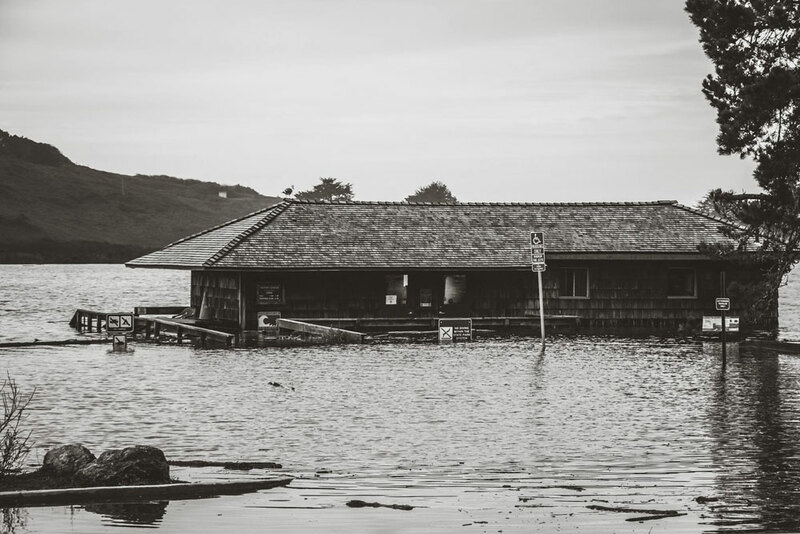 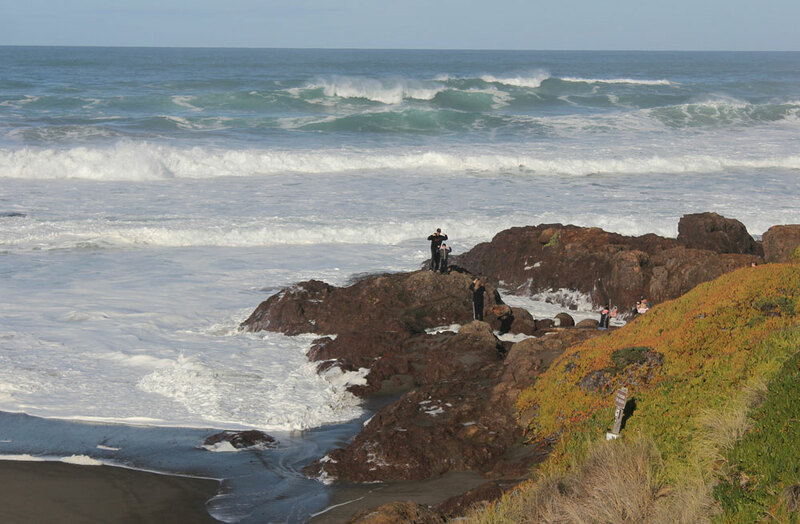 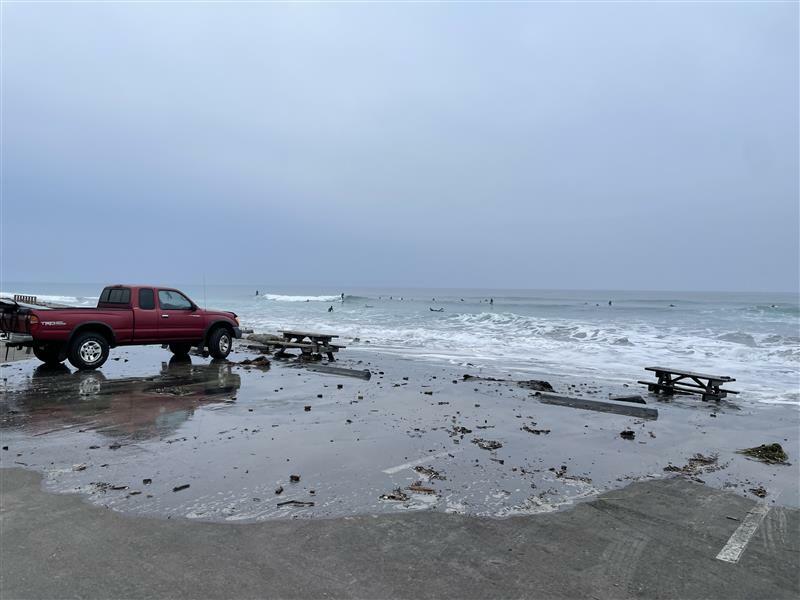 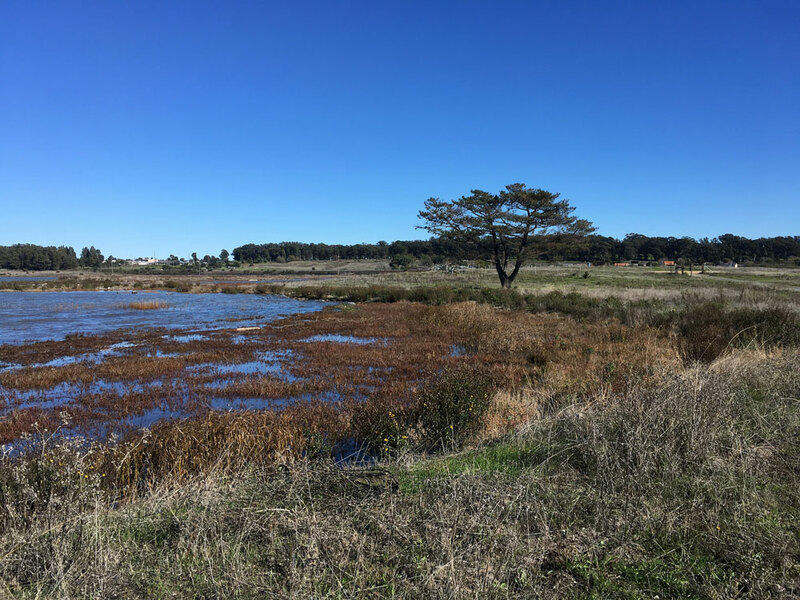 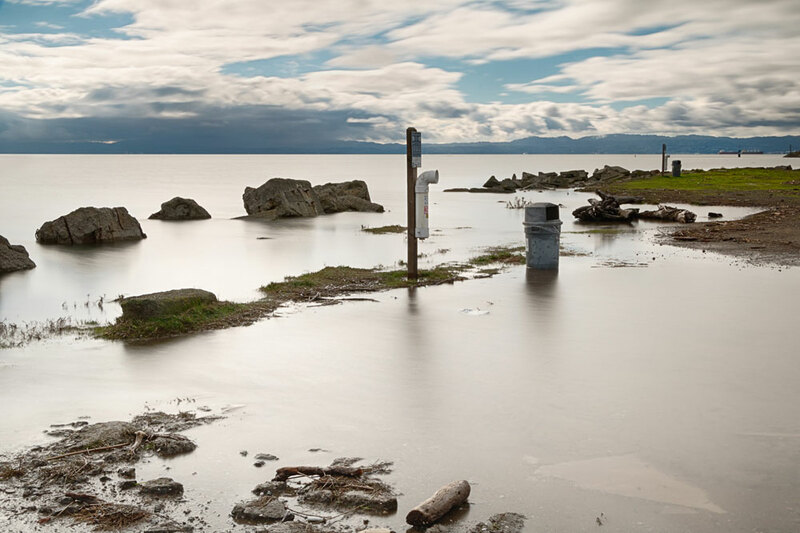 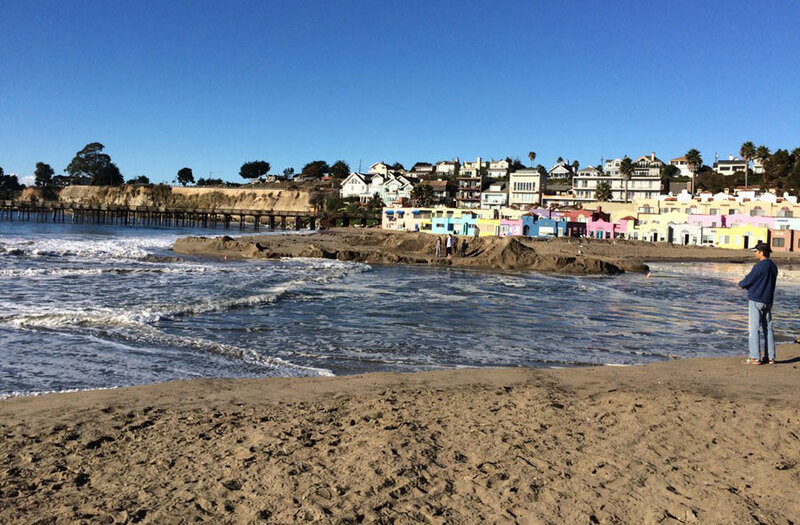 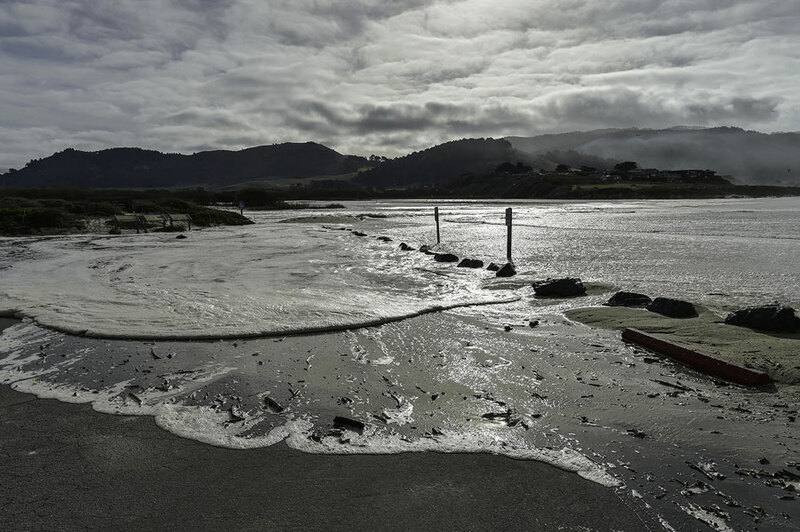 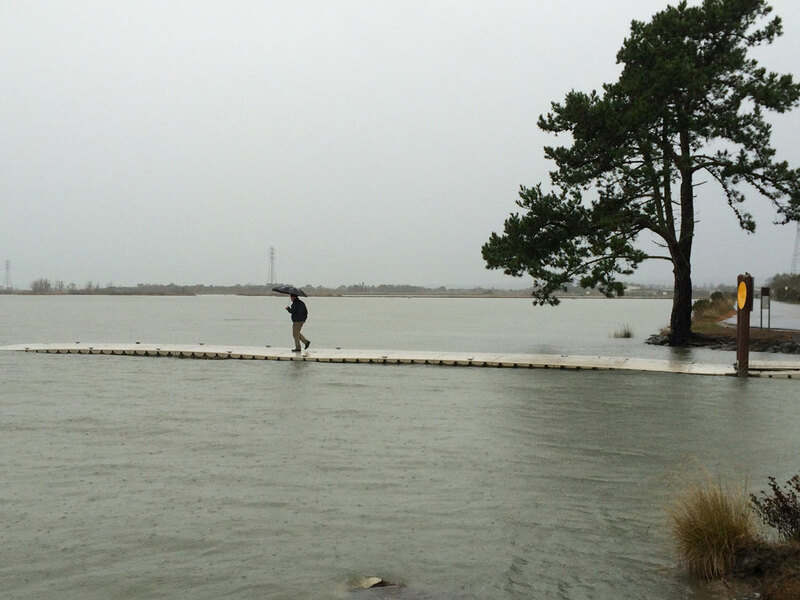 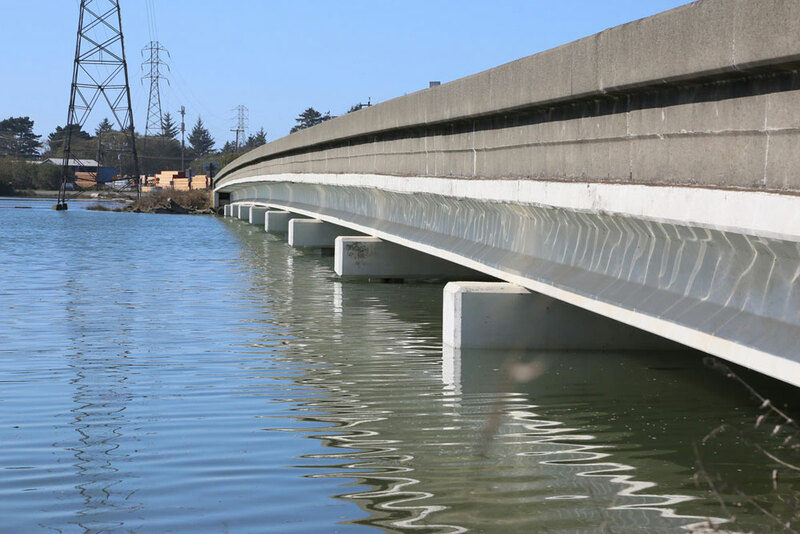 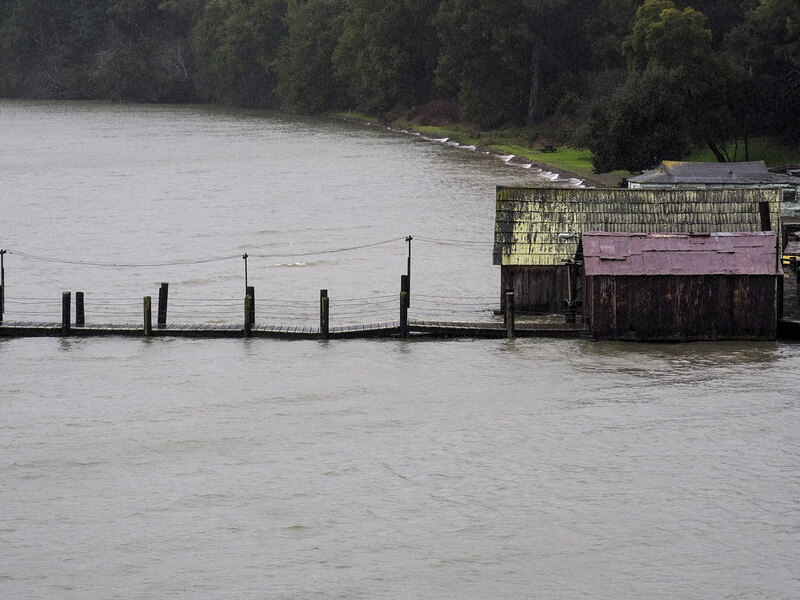 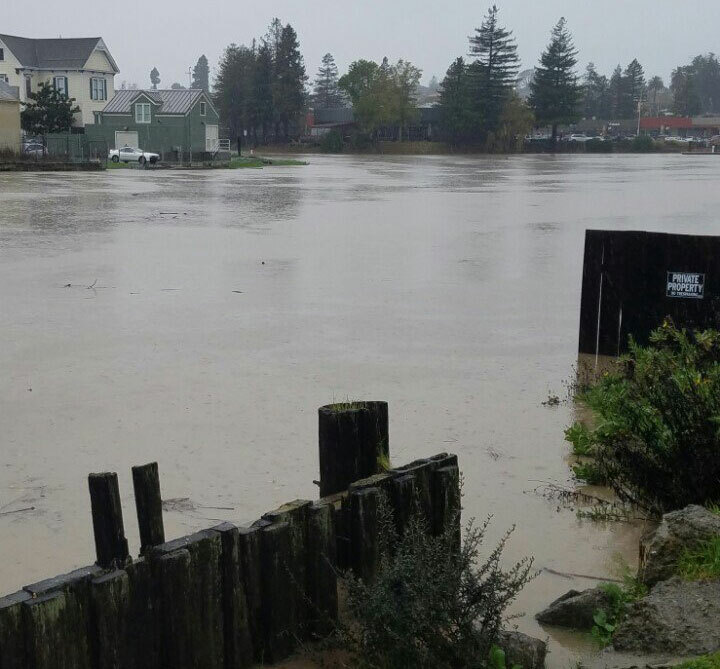 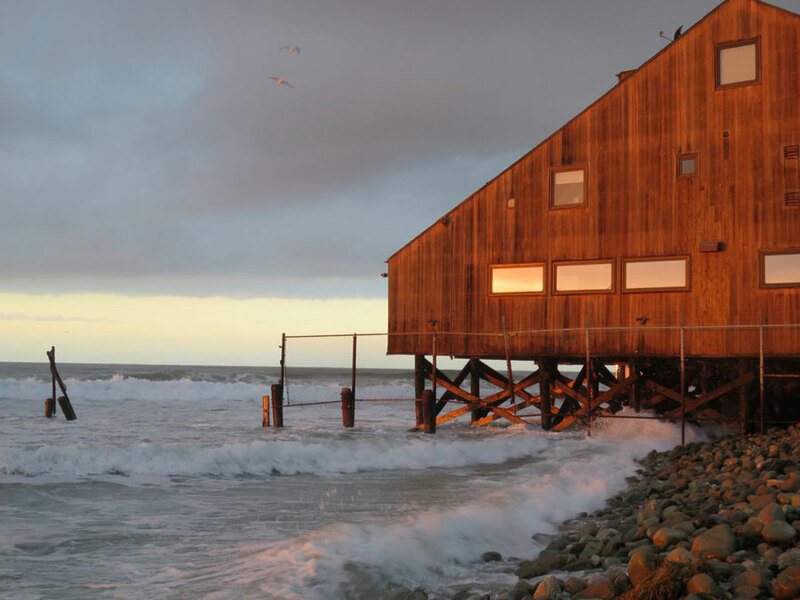 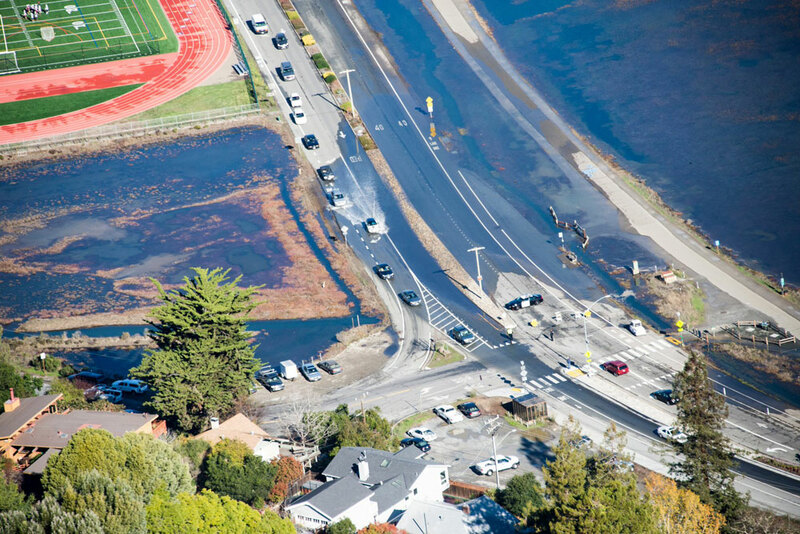 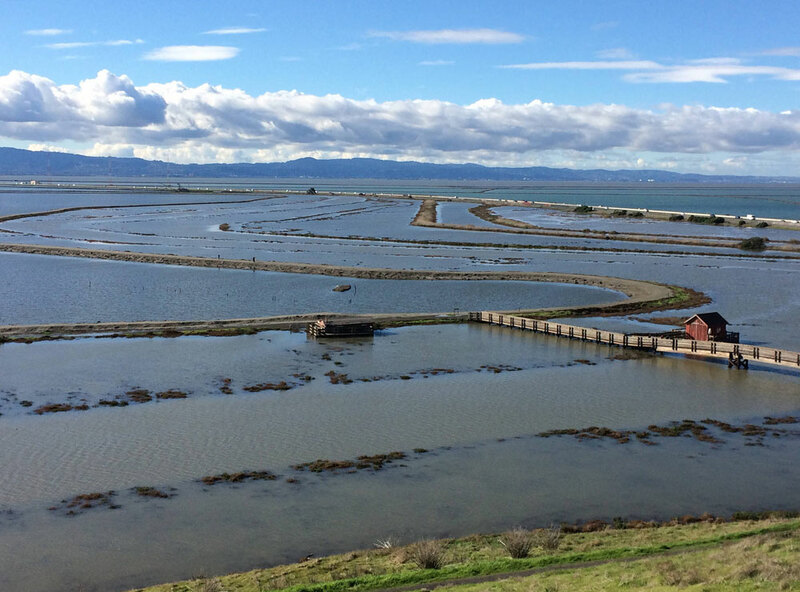 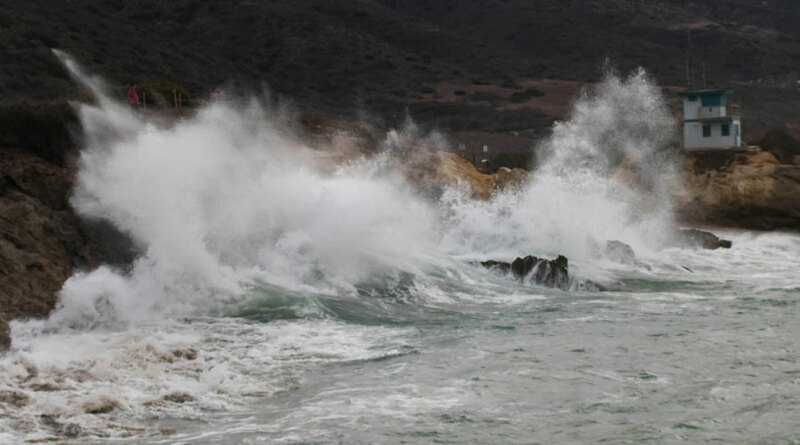 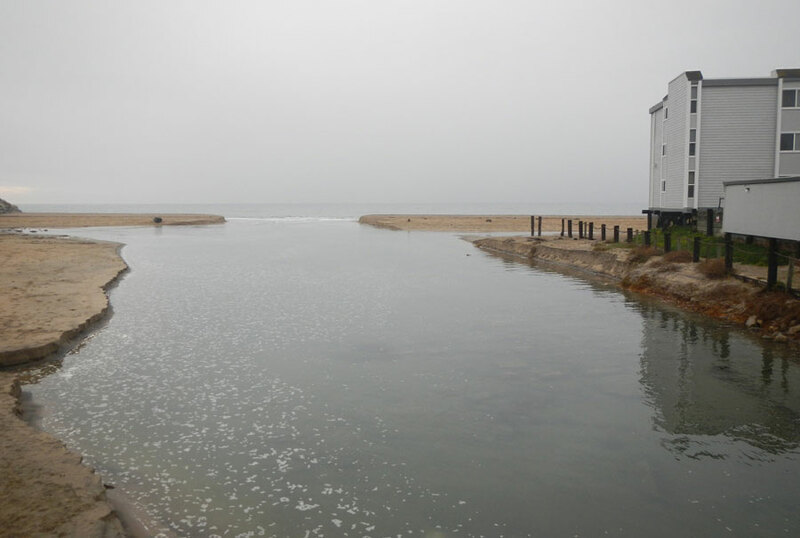 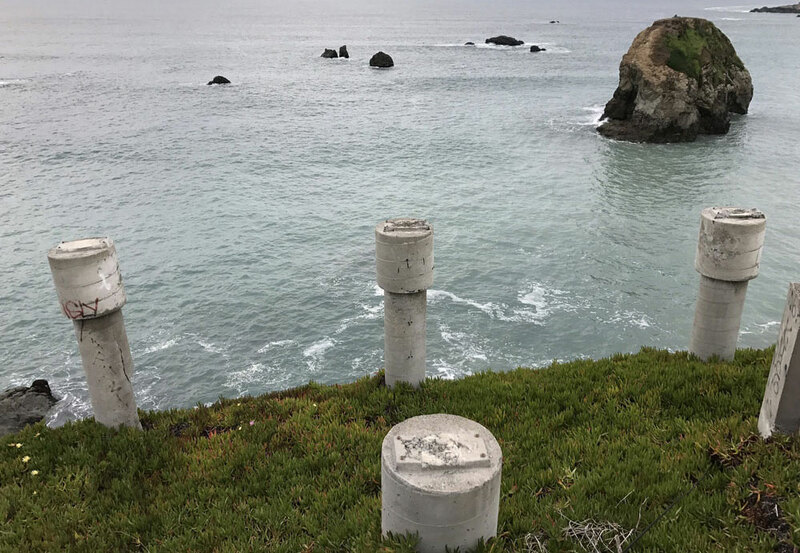 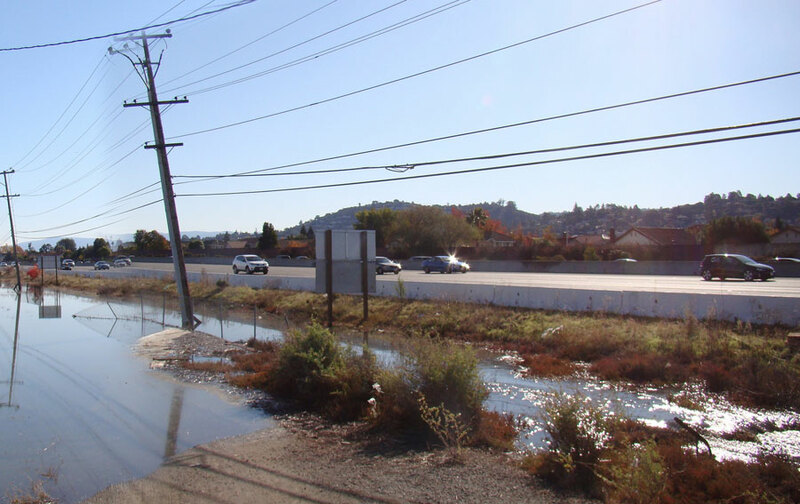 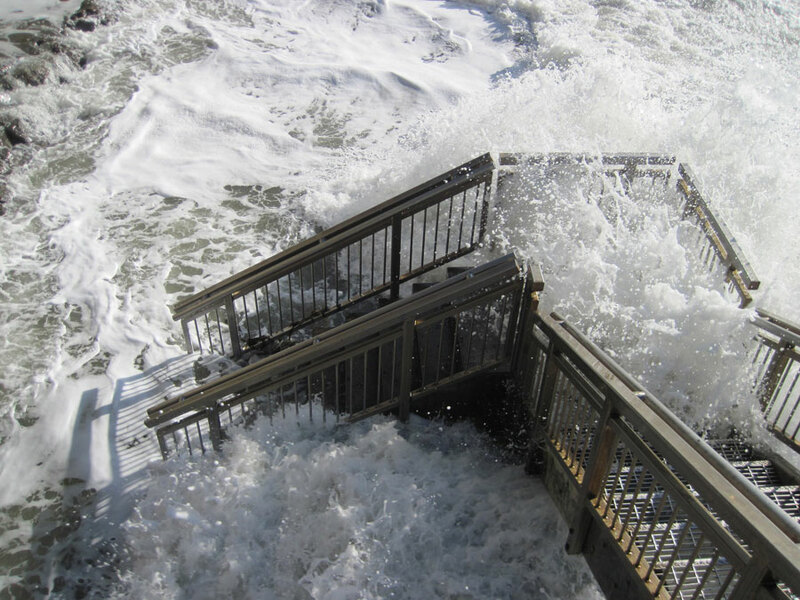 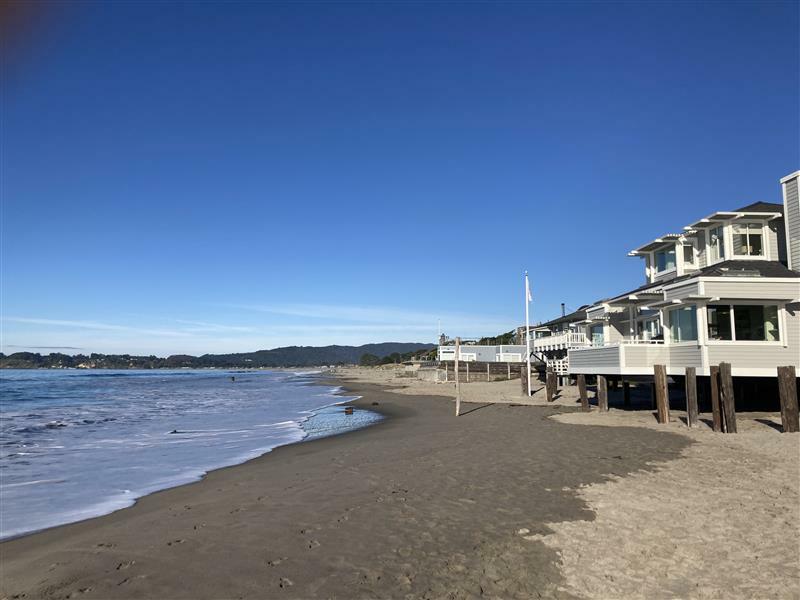 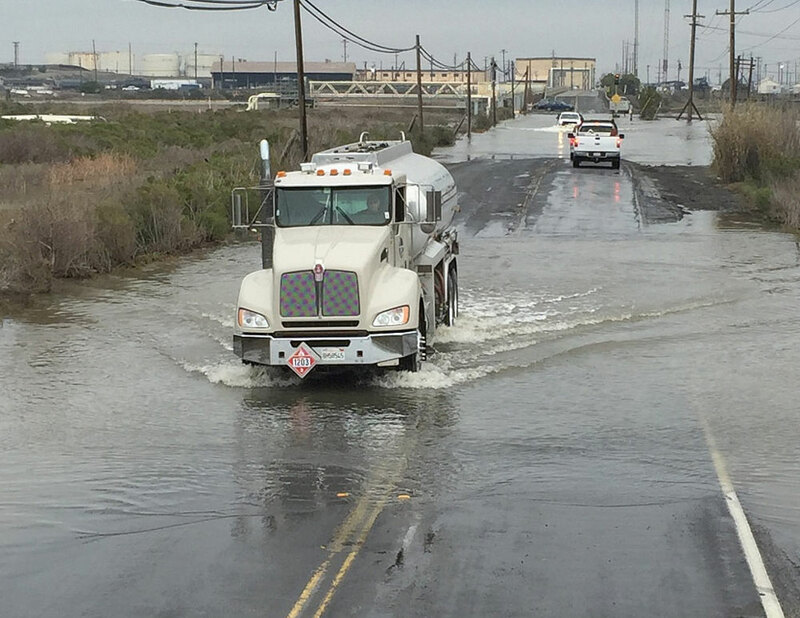 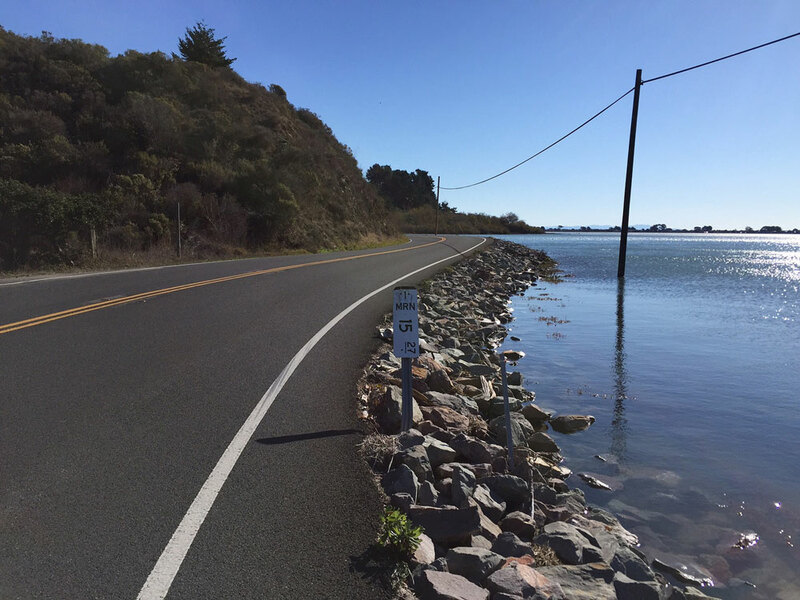 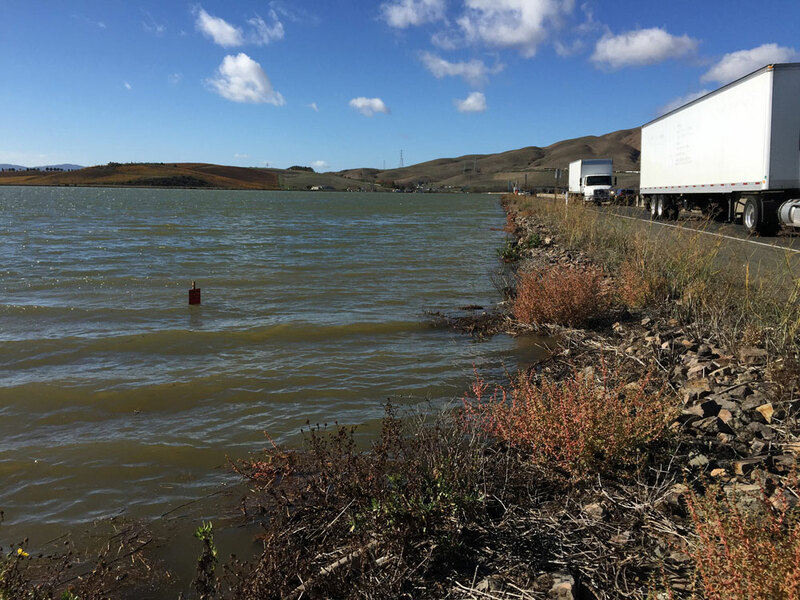 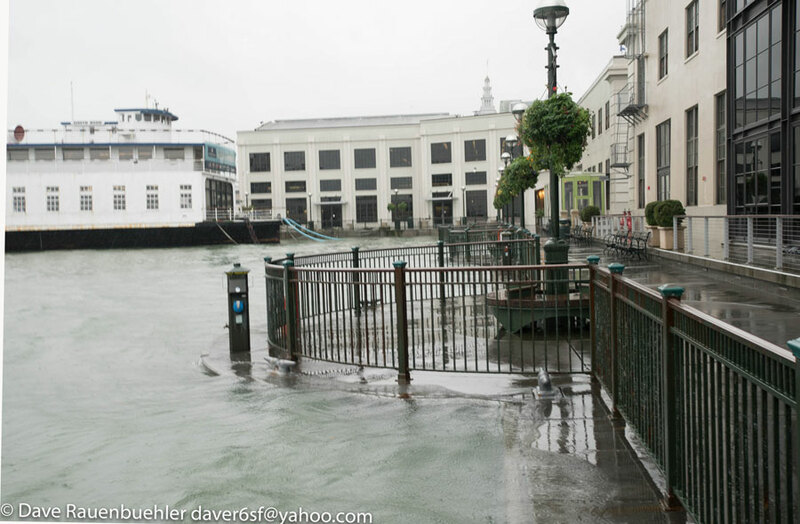 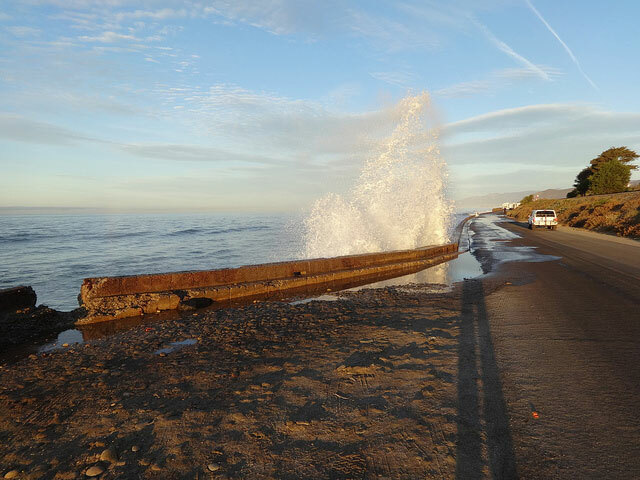 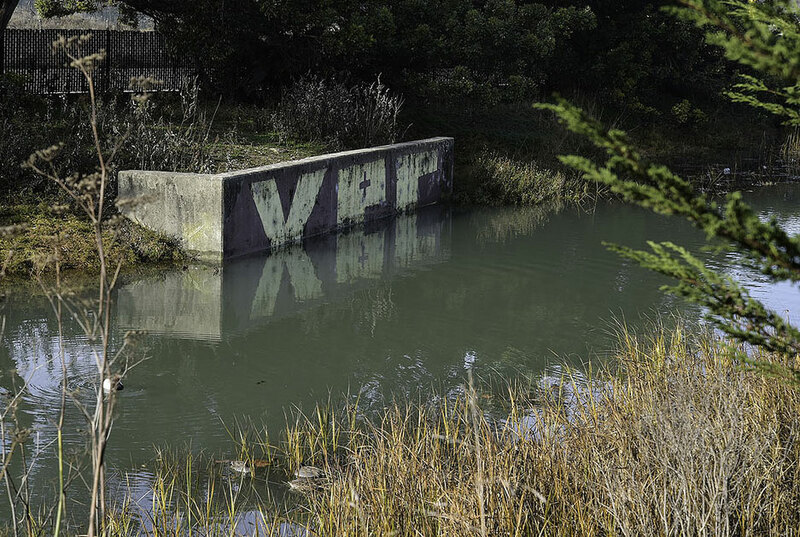 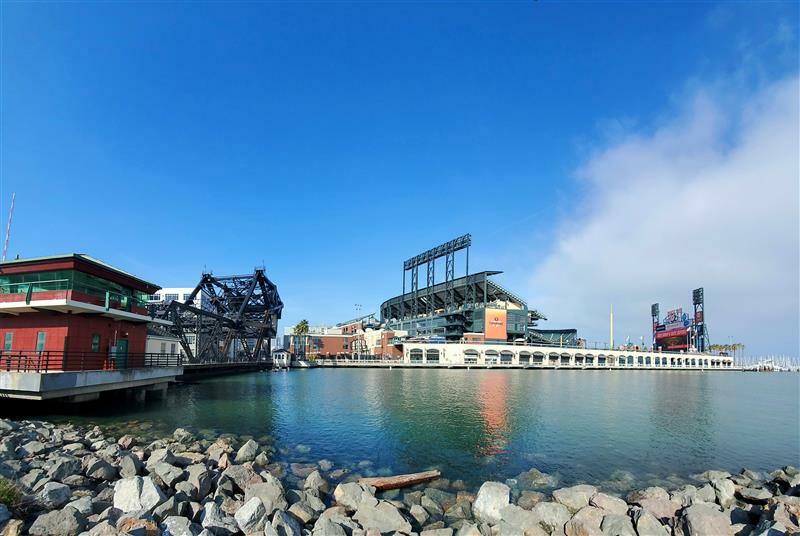 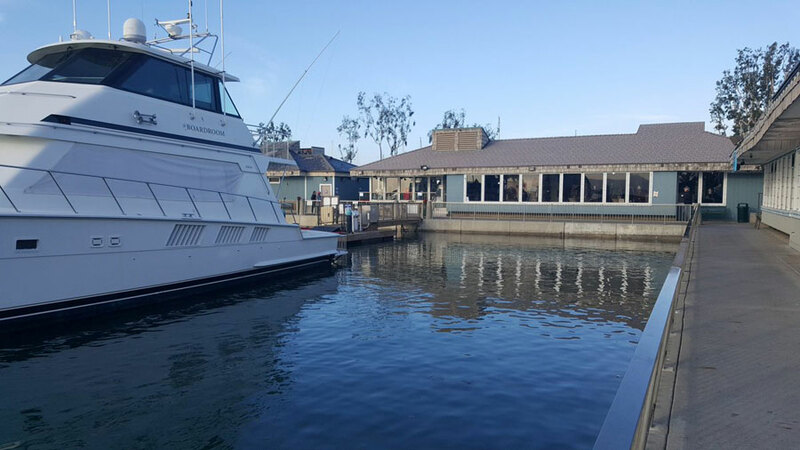 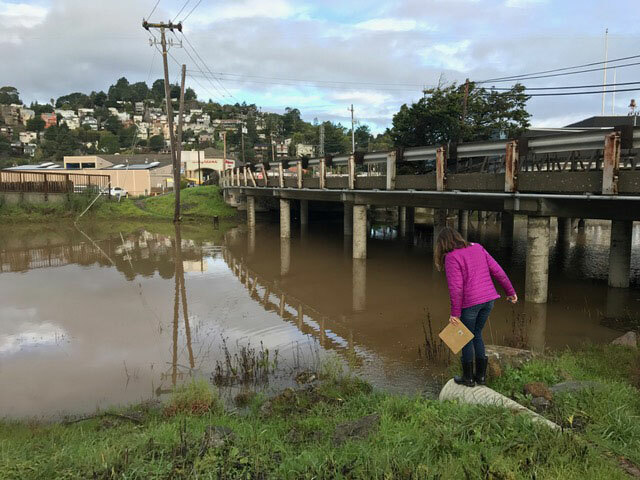 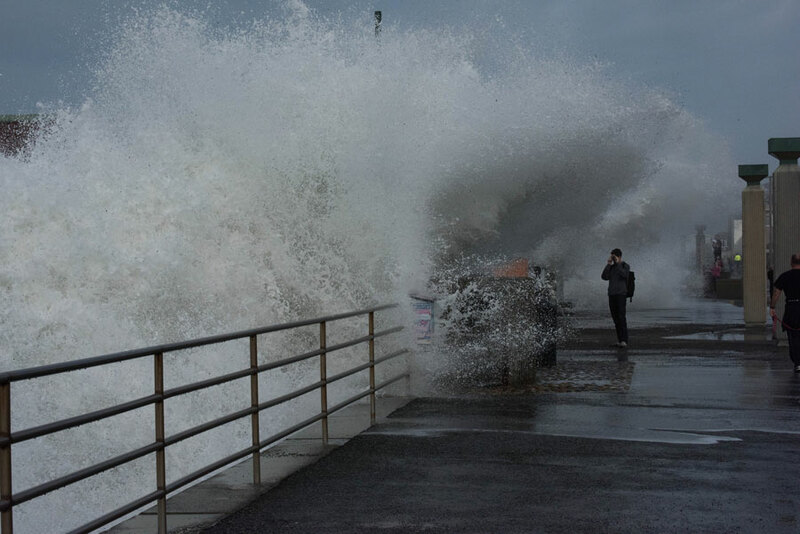 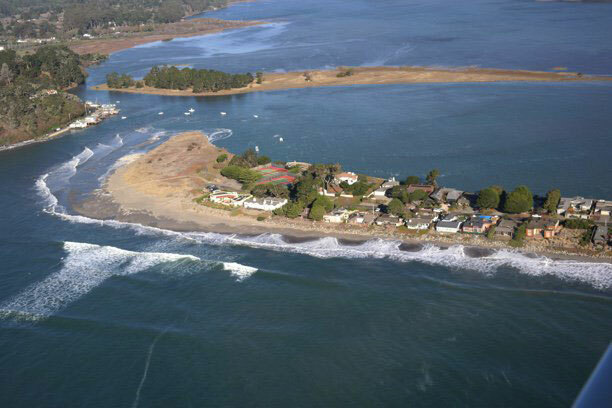 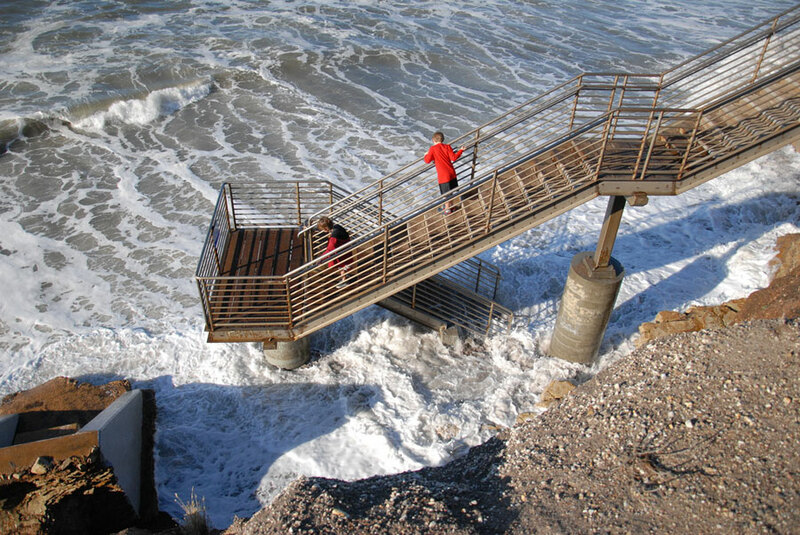 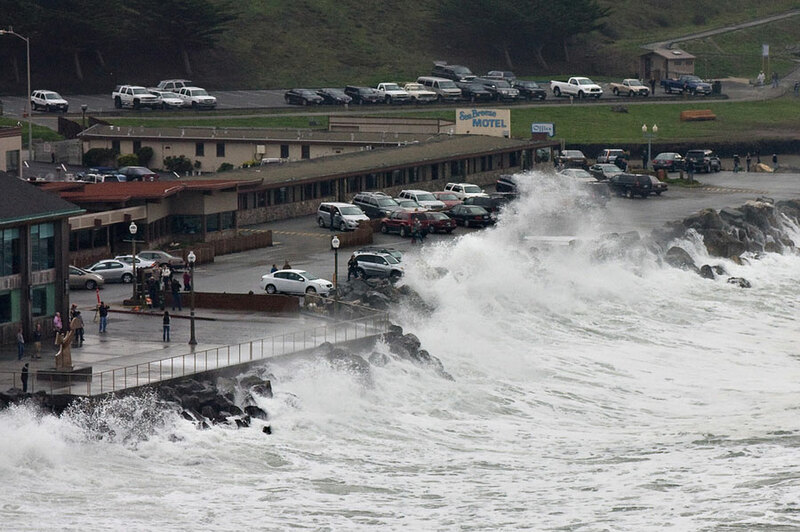 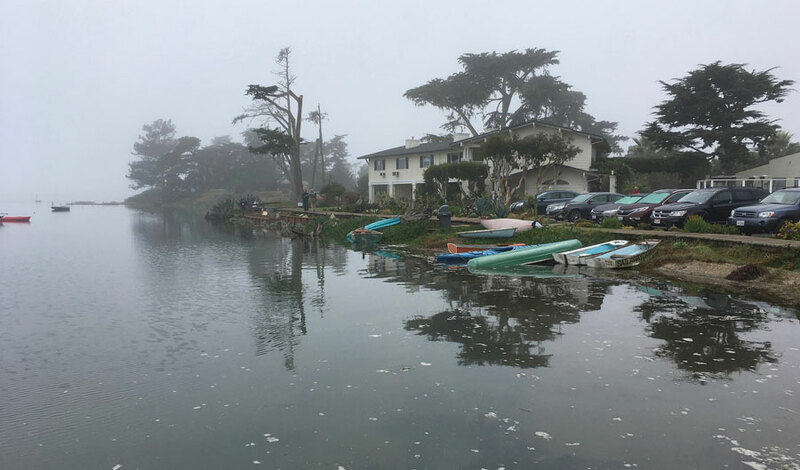 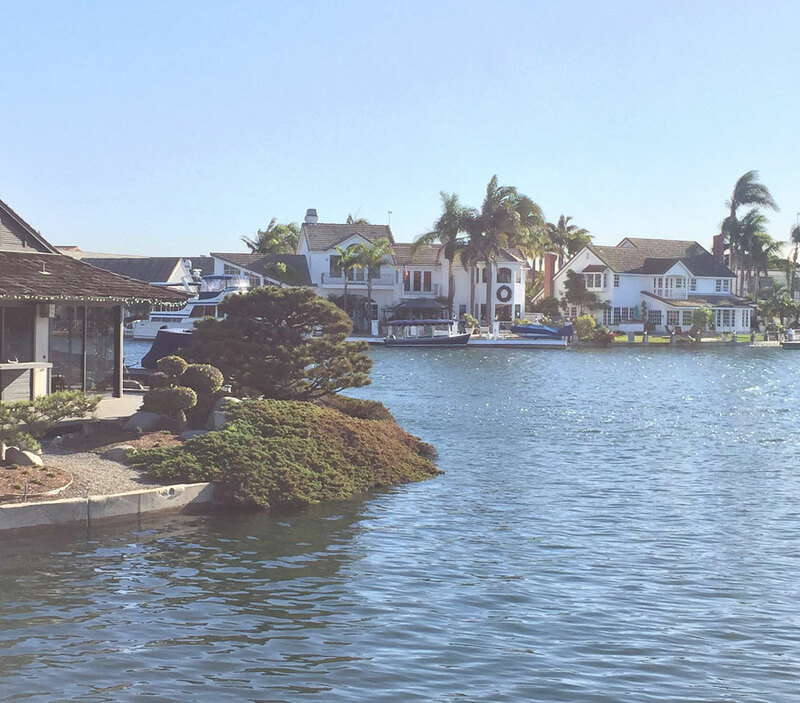 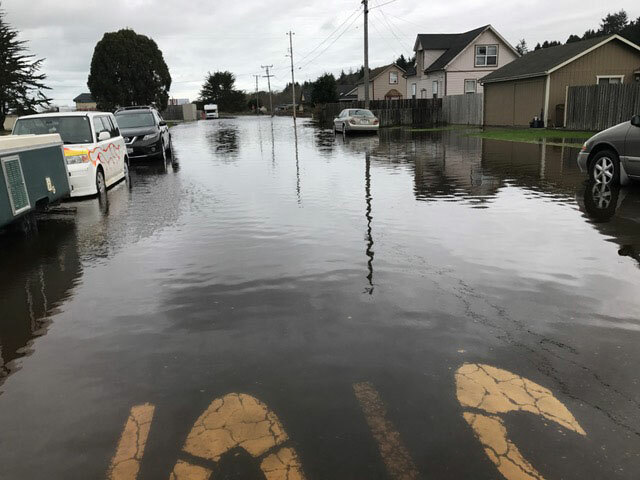 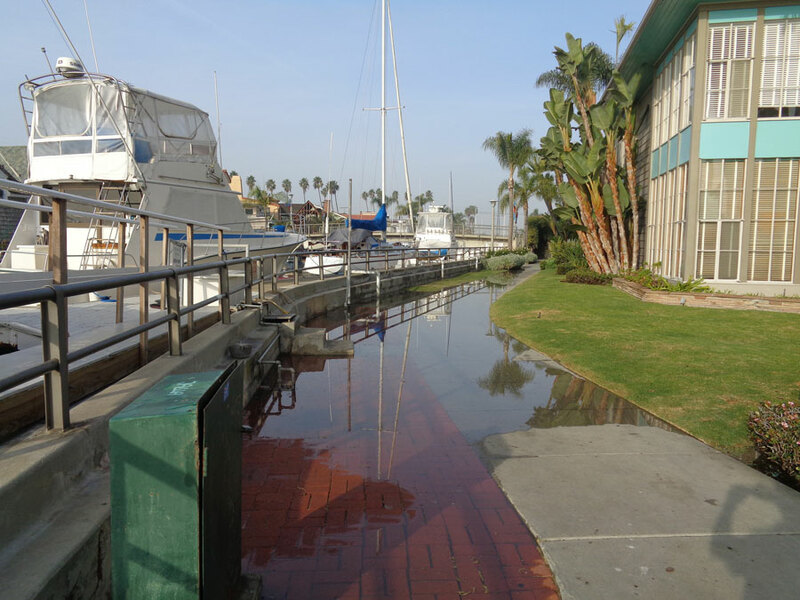 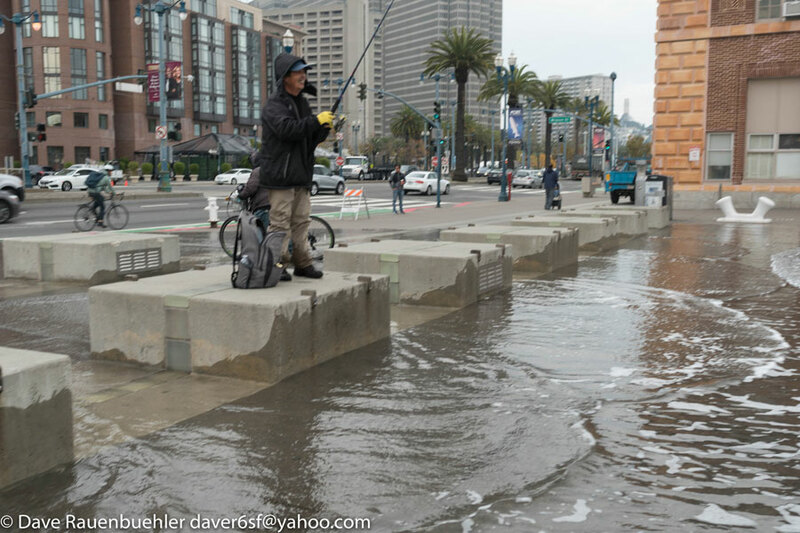 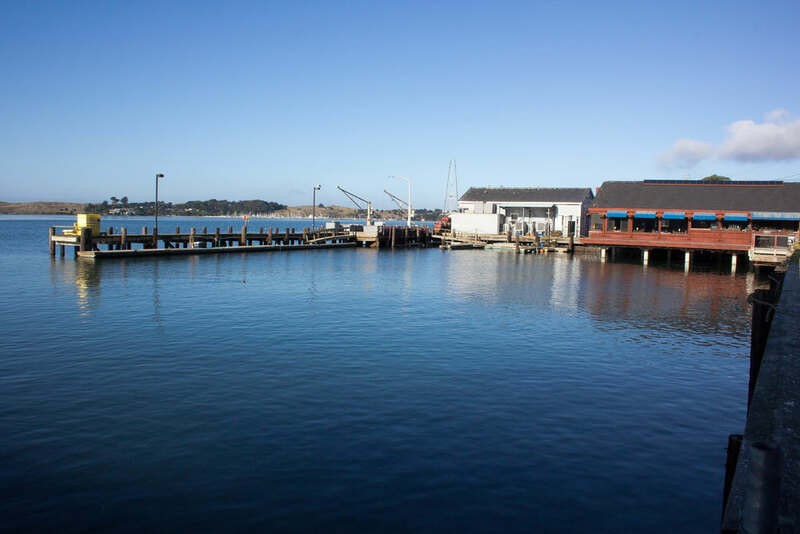 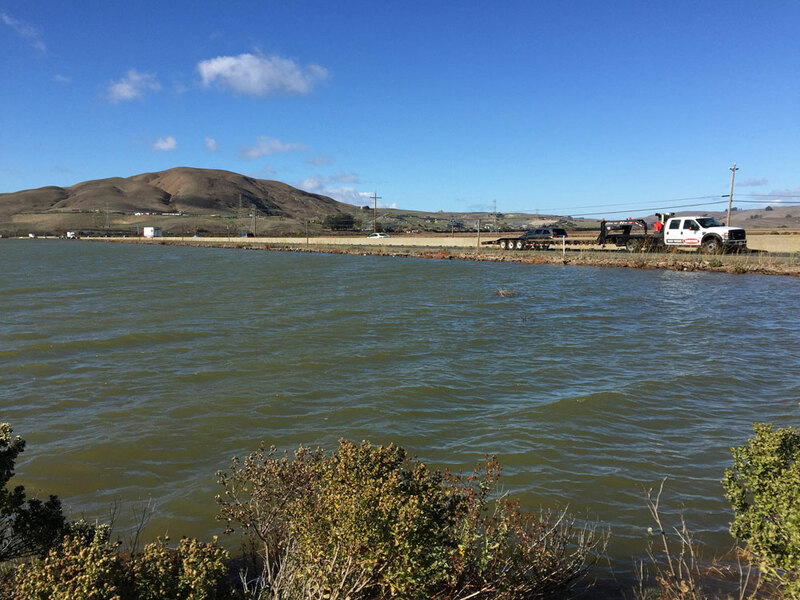 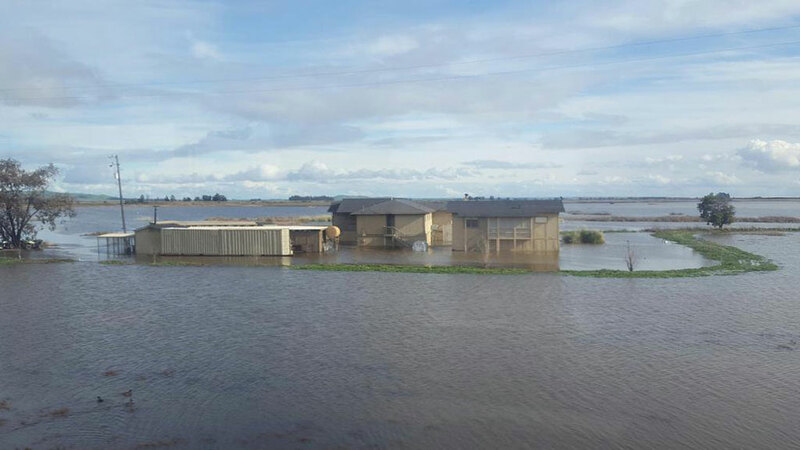 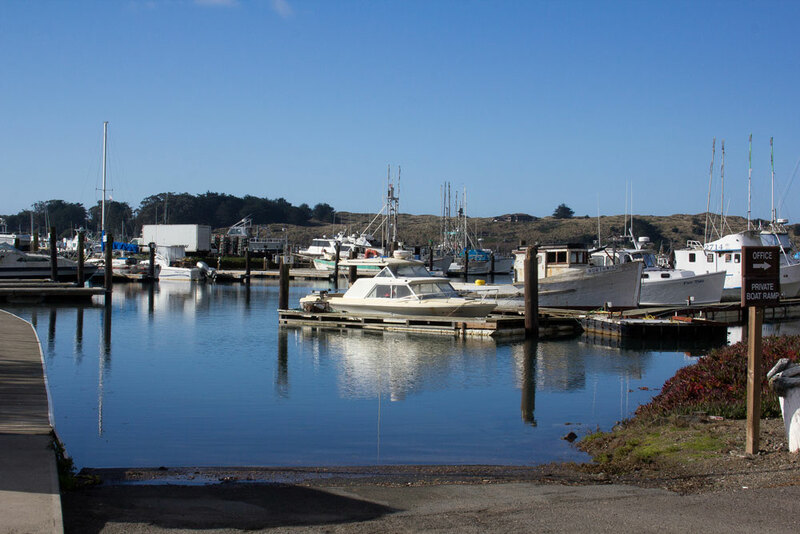 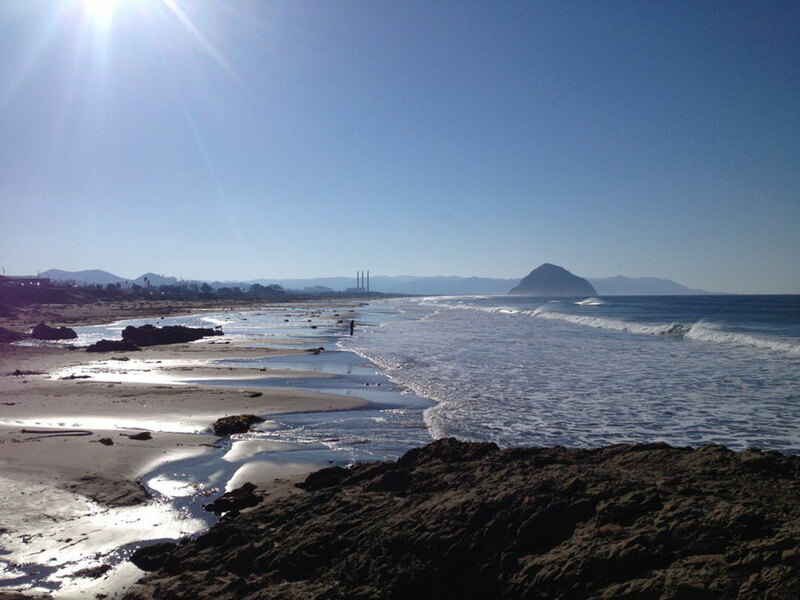 Since 2010, people have joined the California King Tides Project in taking and sharing photos of the highest high tides of the year and their impact on the shore. 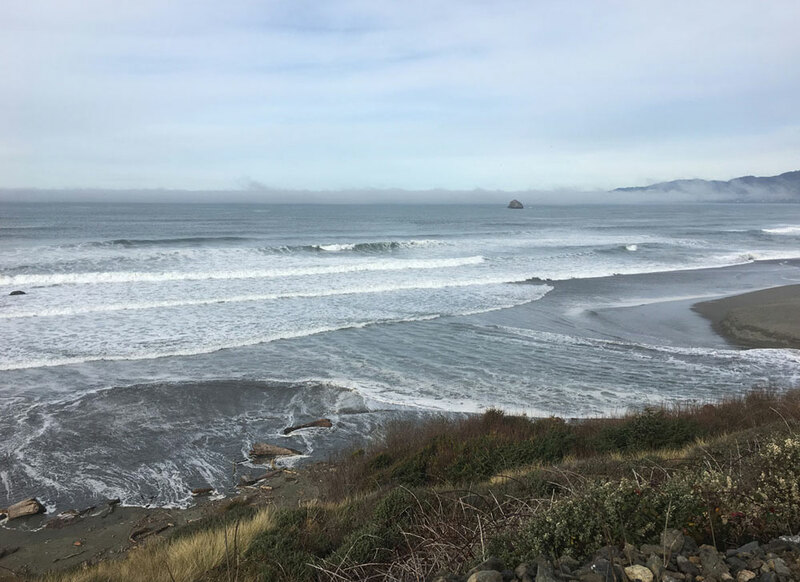 Starting with the 2018/2019 season, photos are compiled in a Story Map which presents a geographic view of this citizen science data. 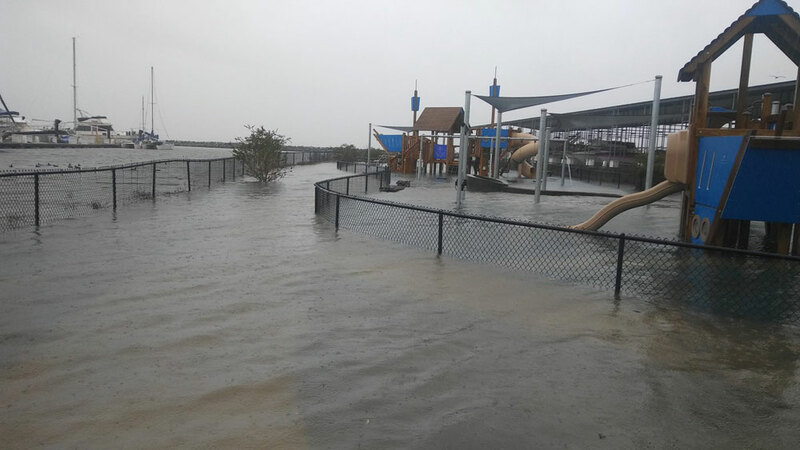 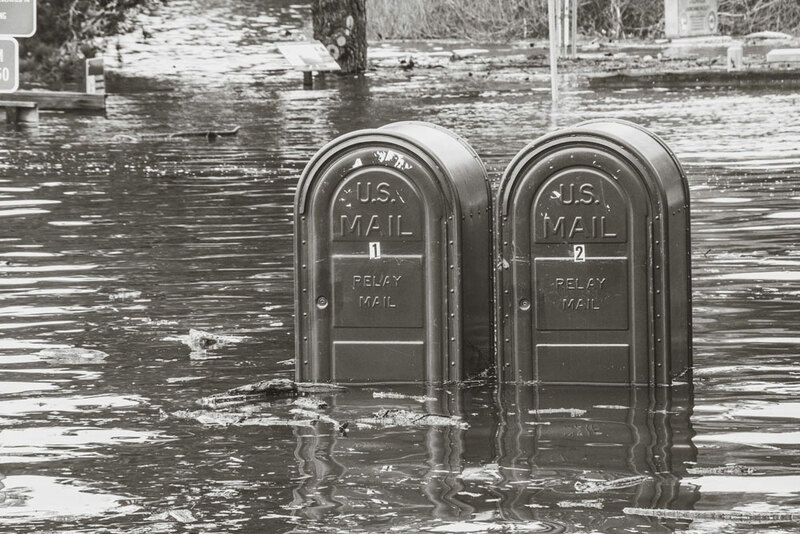 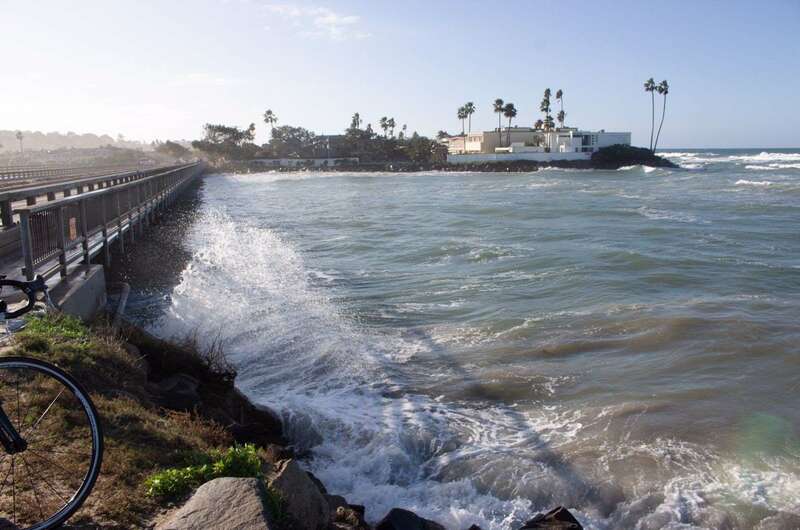 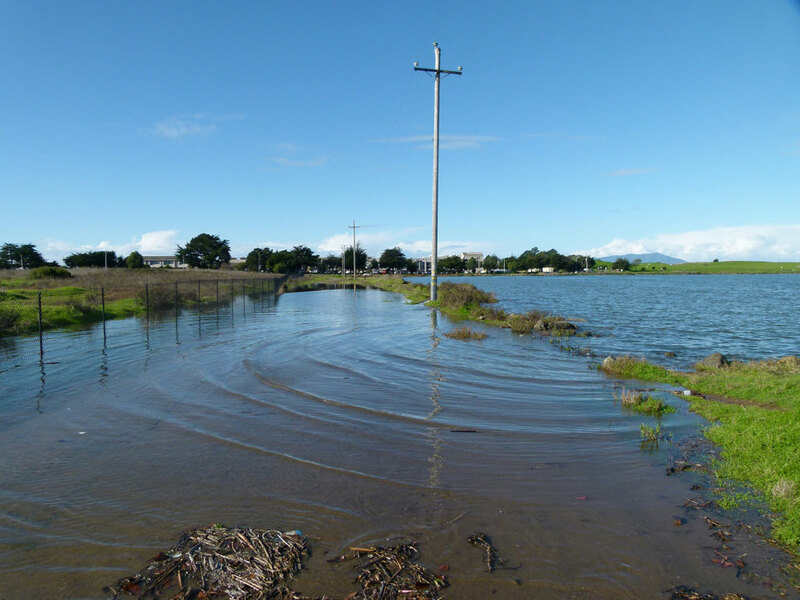 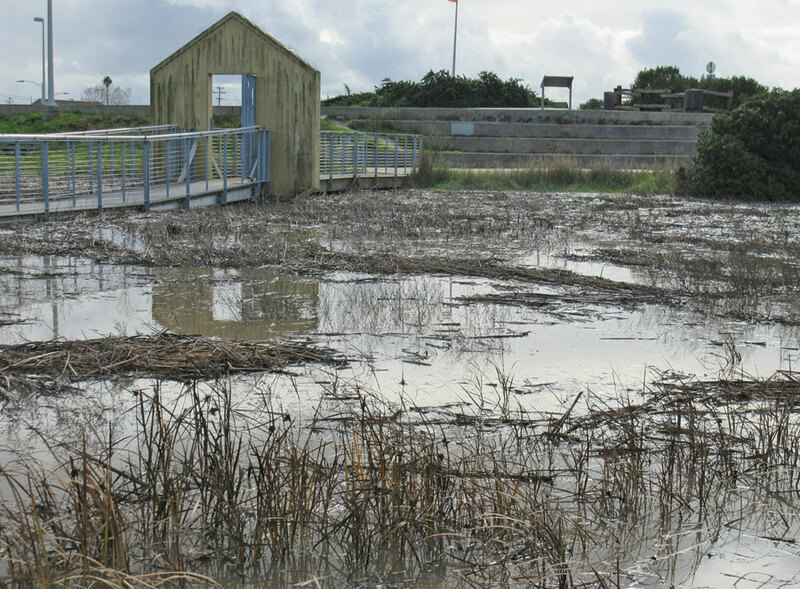 You can also still browse nearly 3,000 photos collected on Flickr from past years, search for #kingtides on social media platforms, and view a small selection of photos organized by county below. 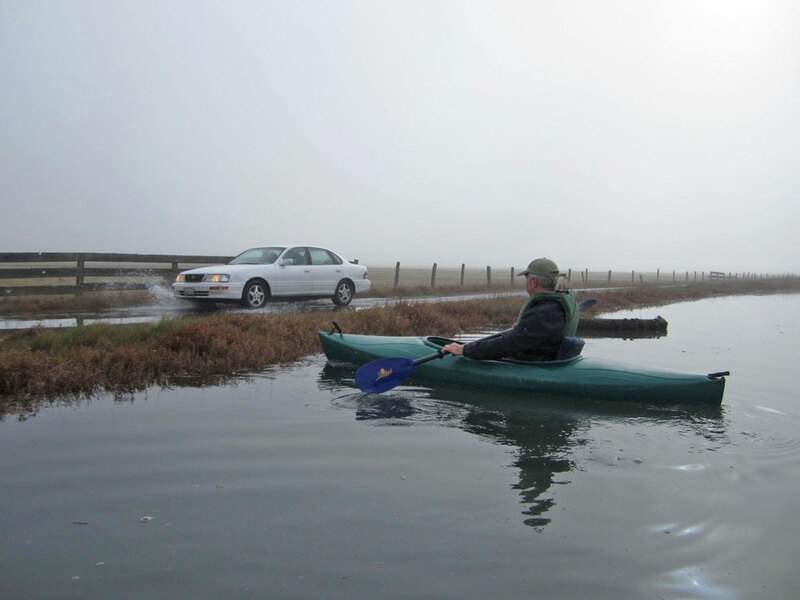 Click on photo caption for larger image and original source.